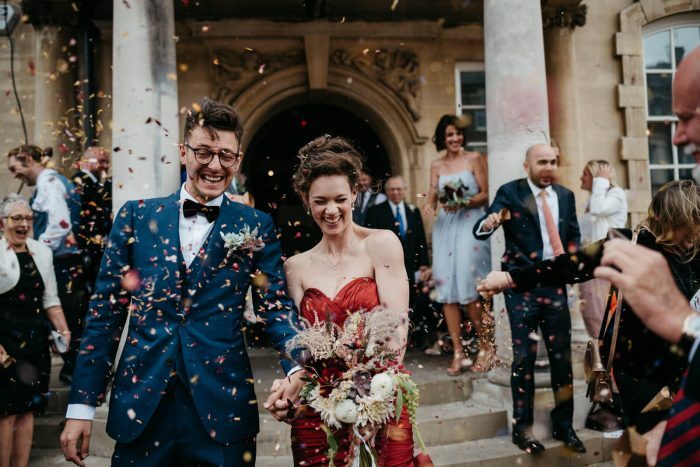 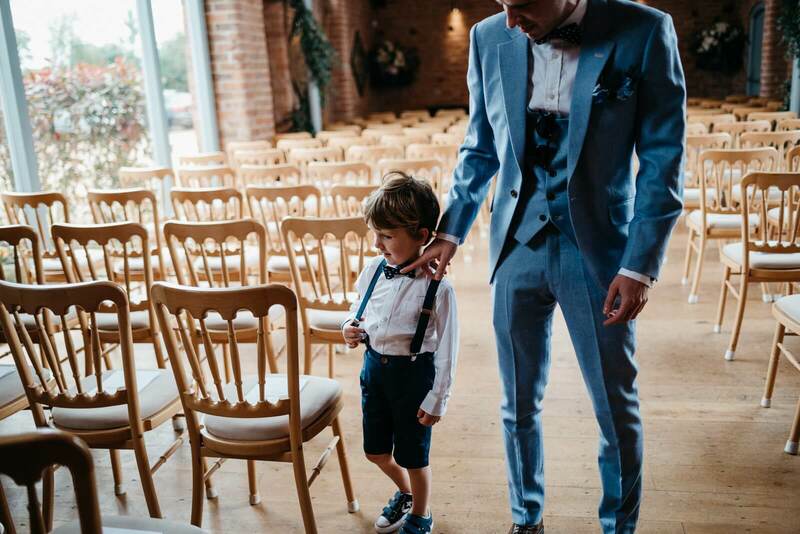 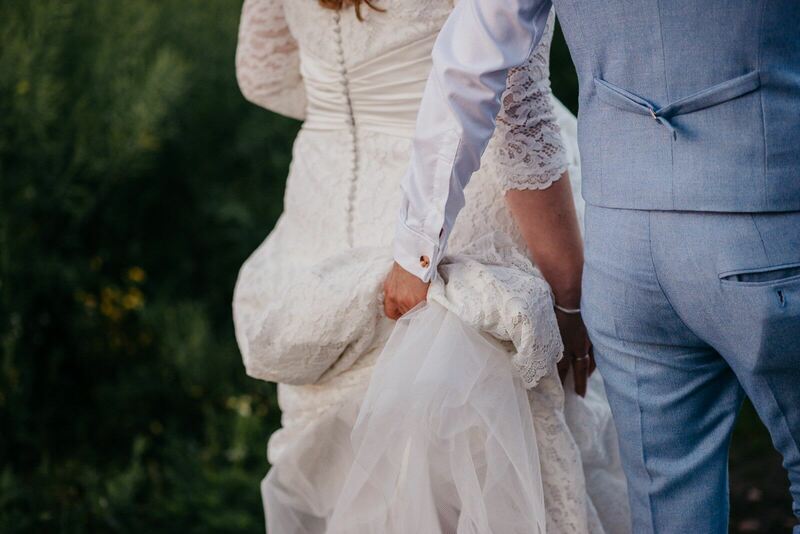 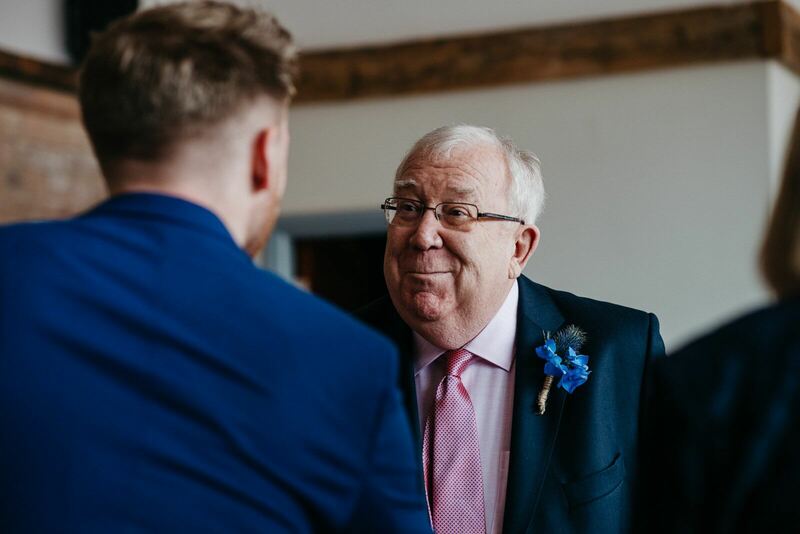 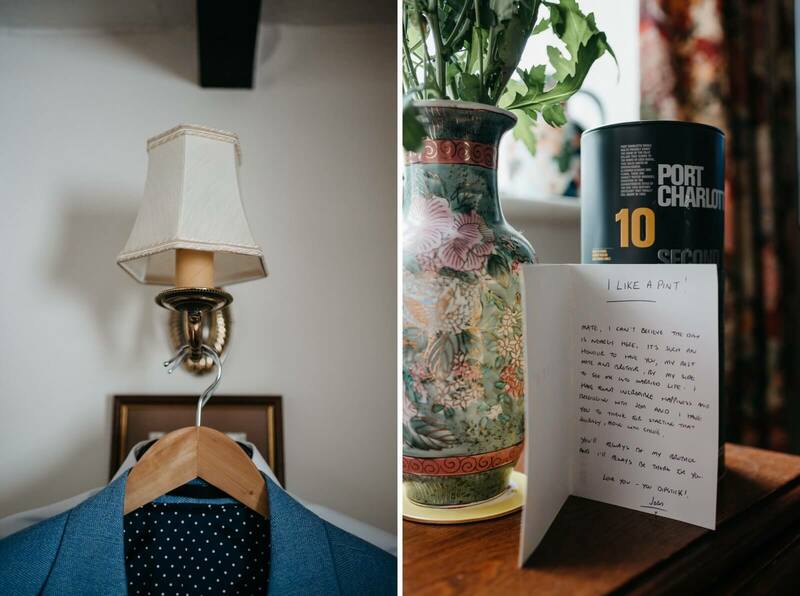 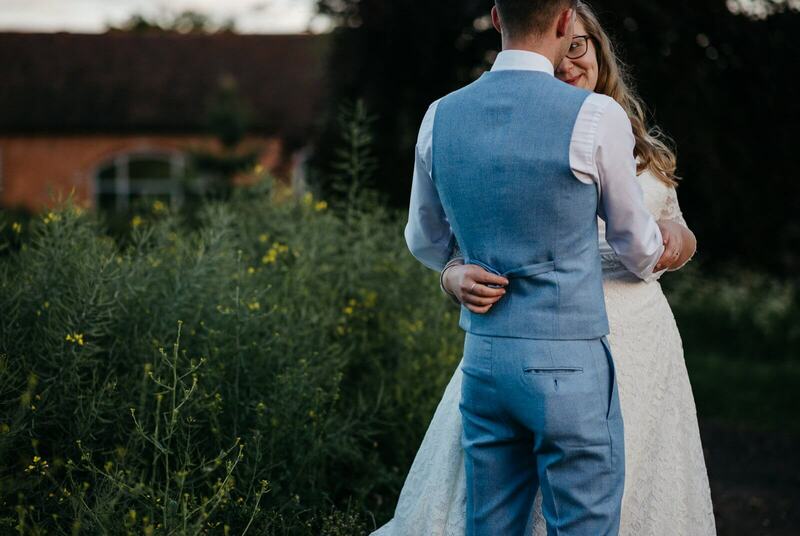 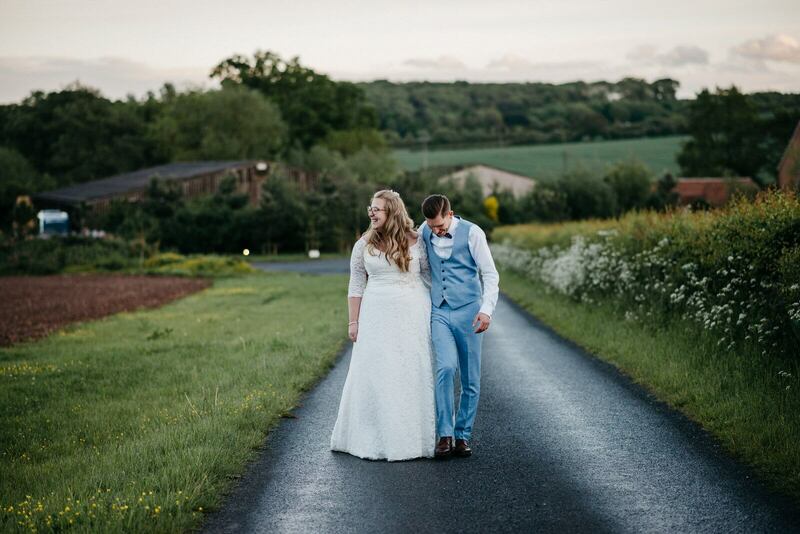 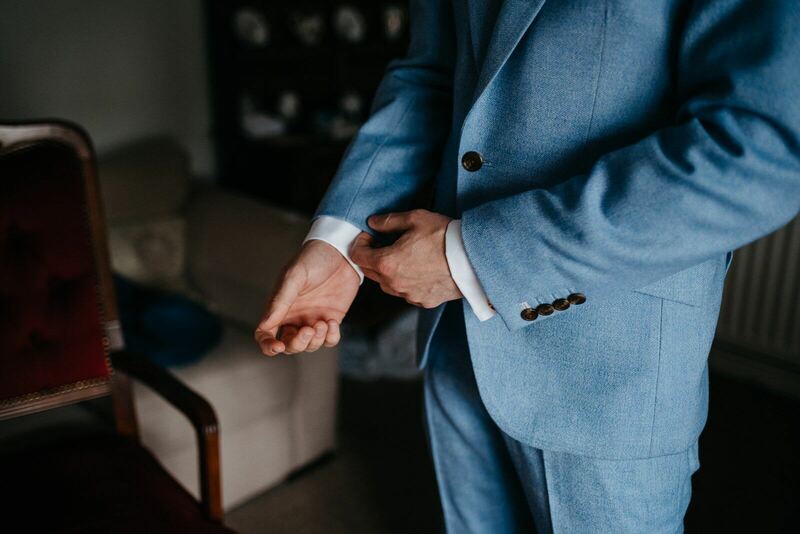 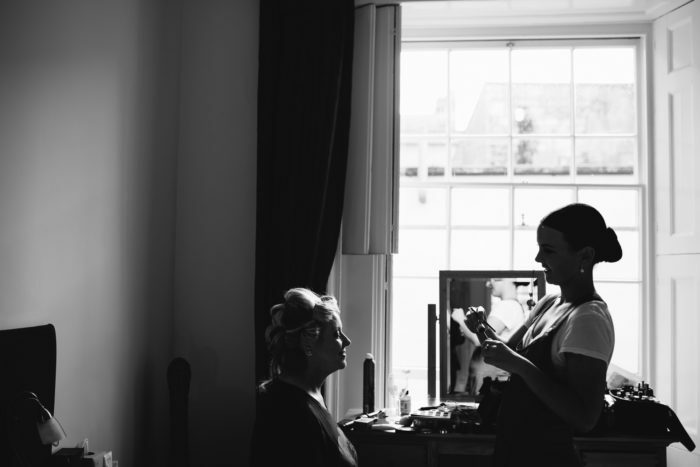 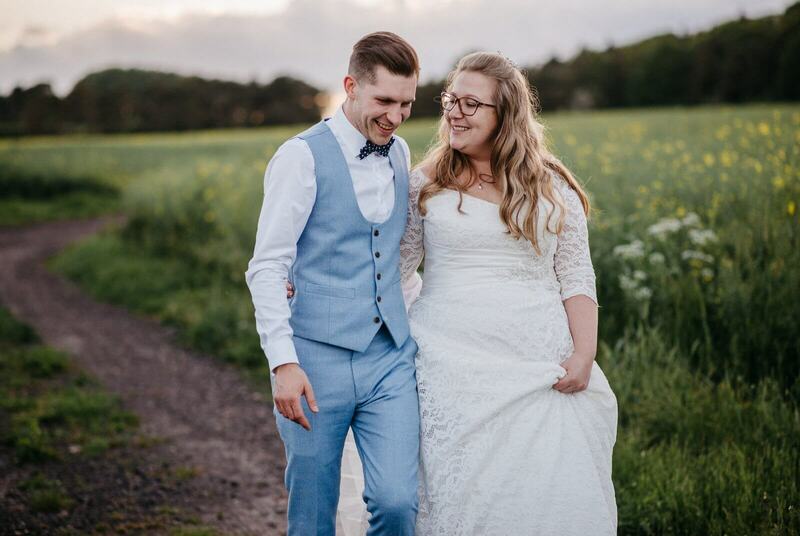 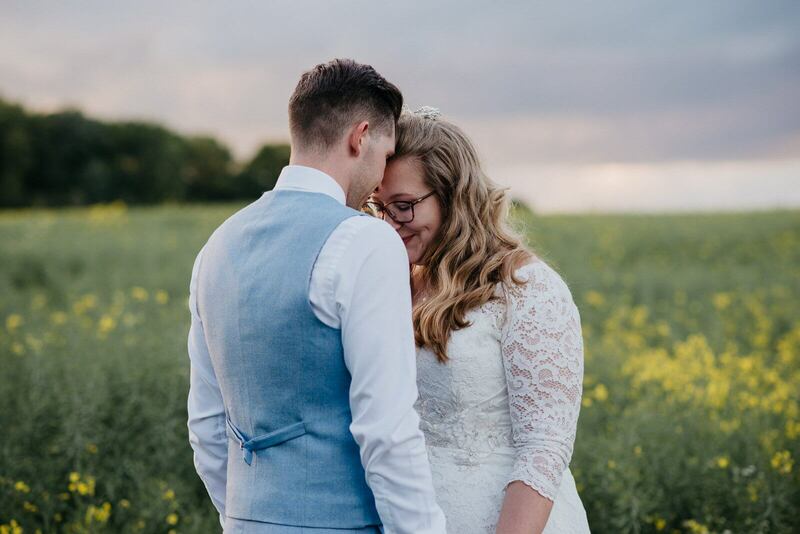 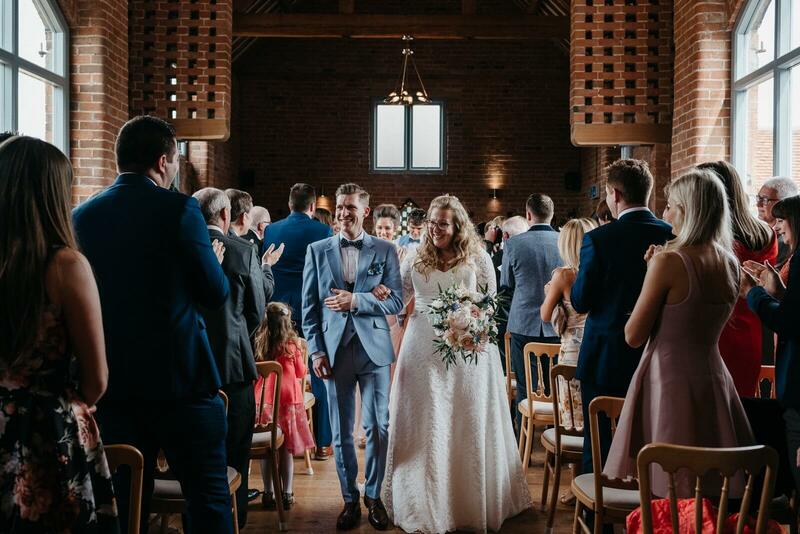 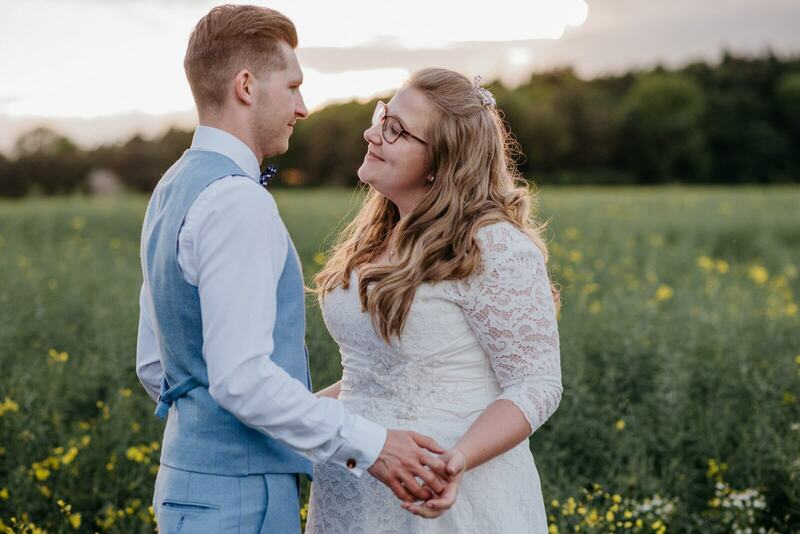 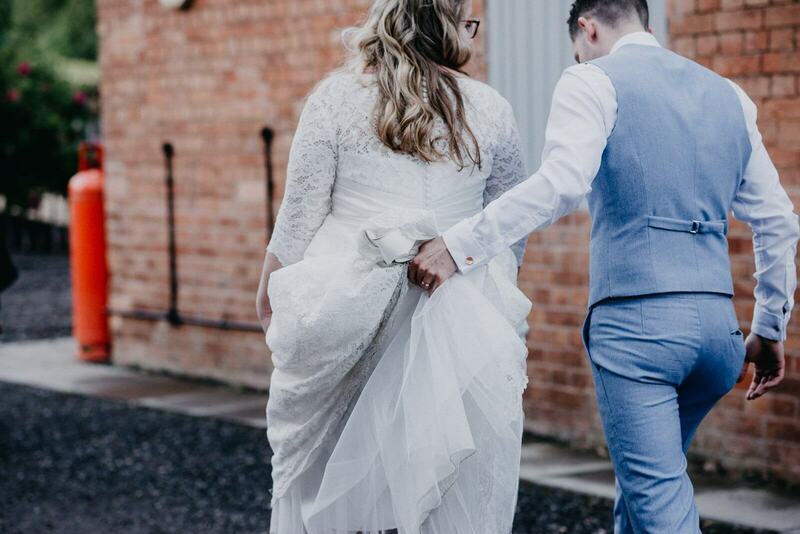 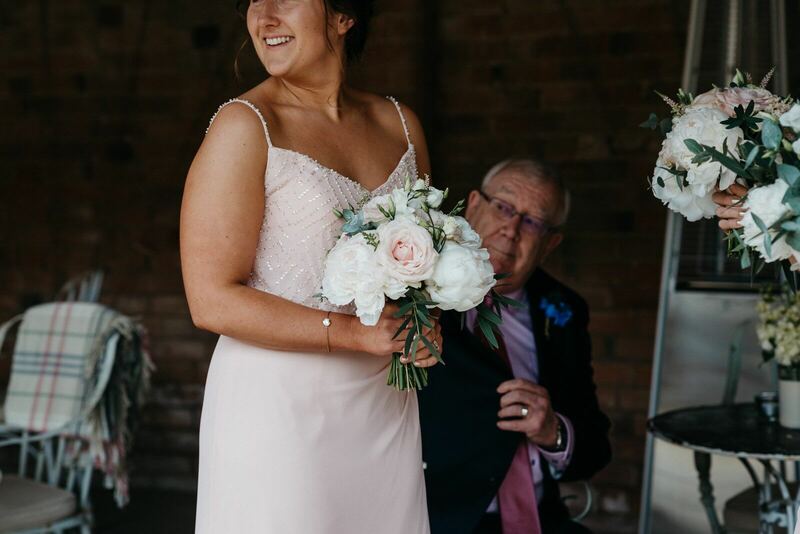 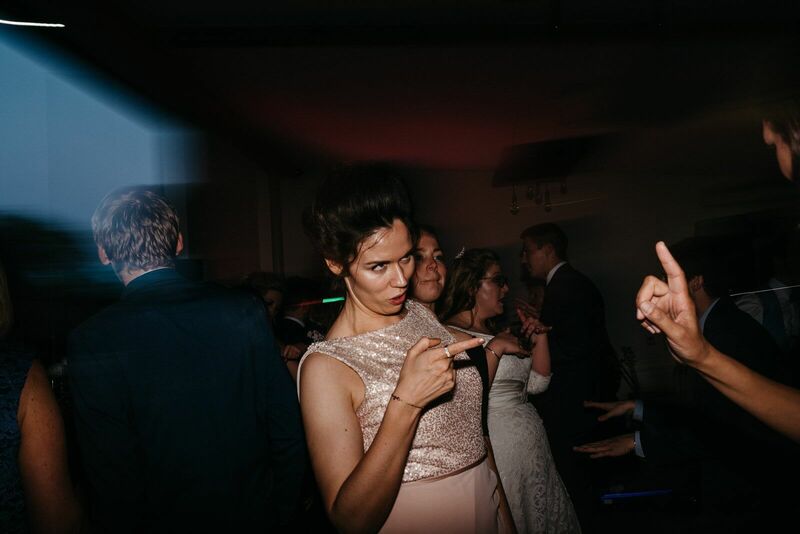 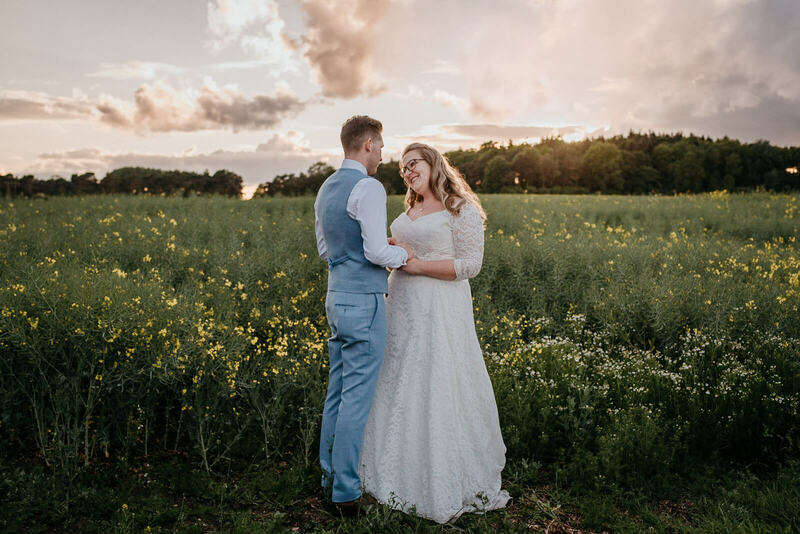 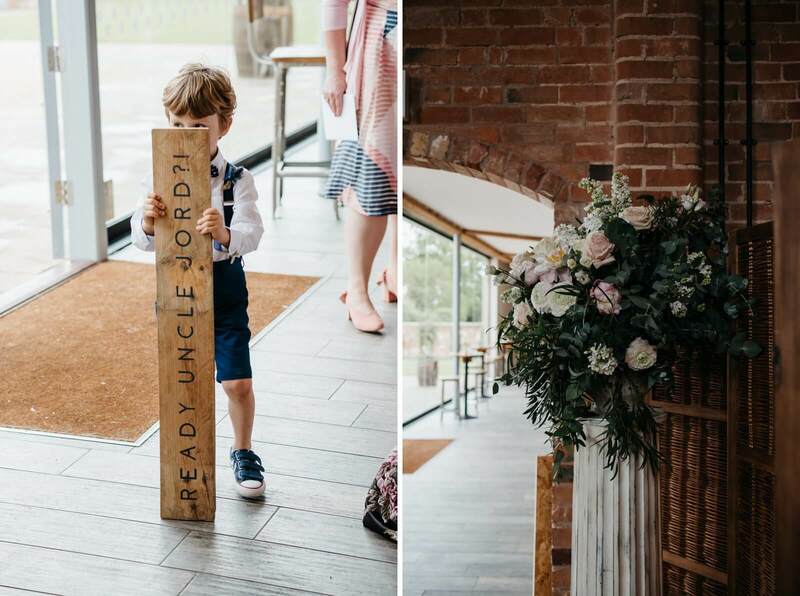 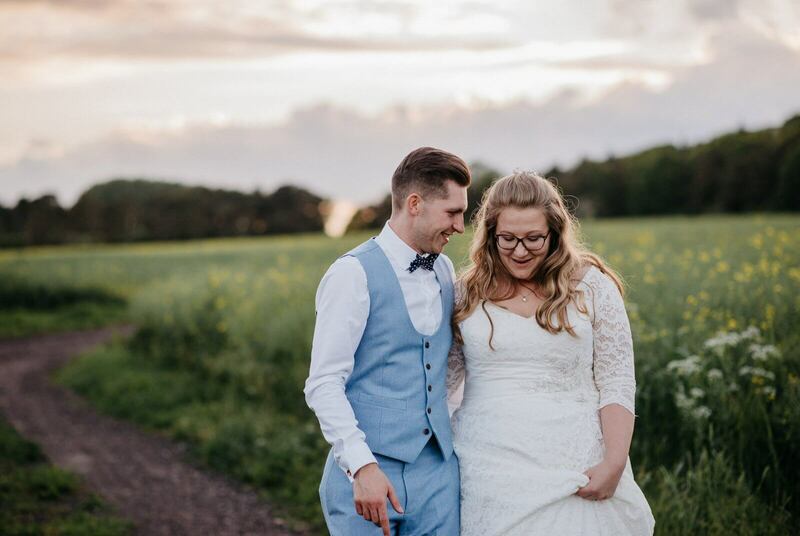 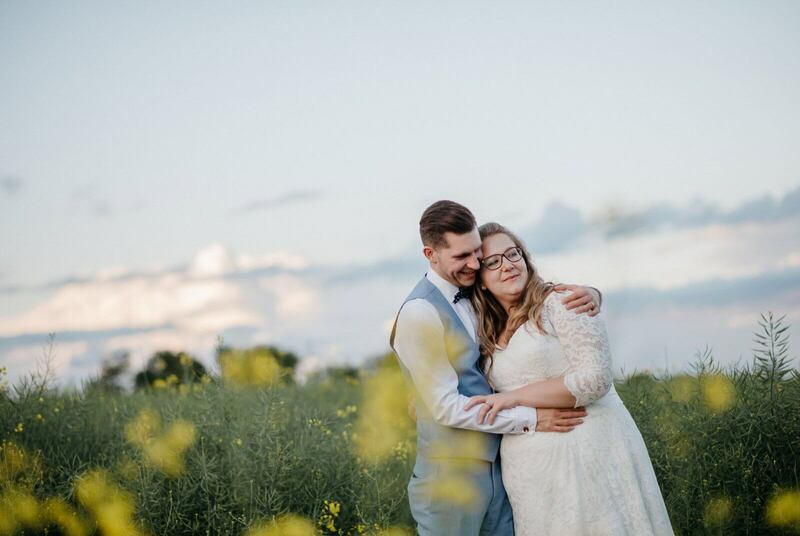 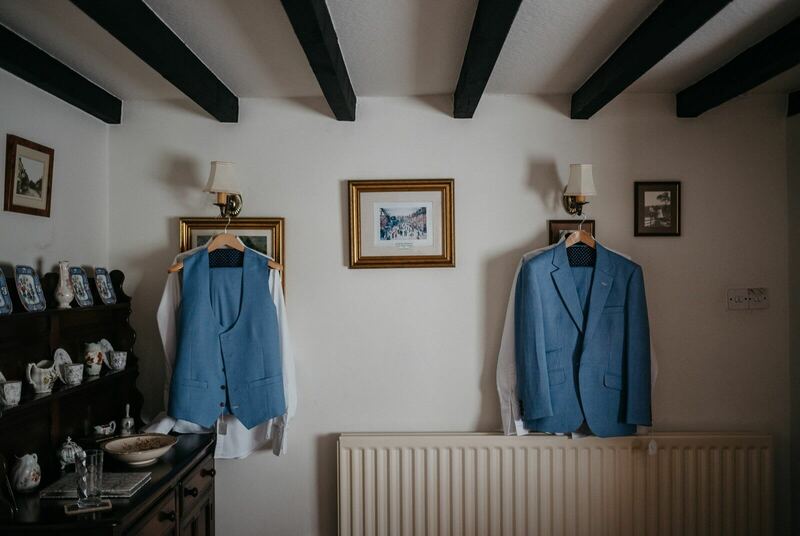 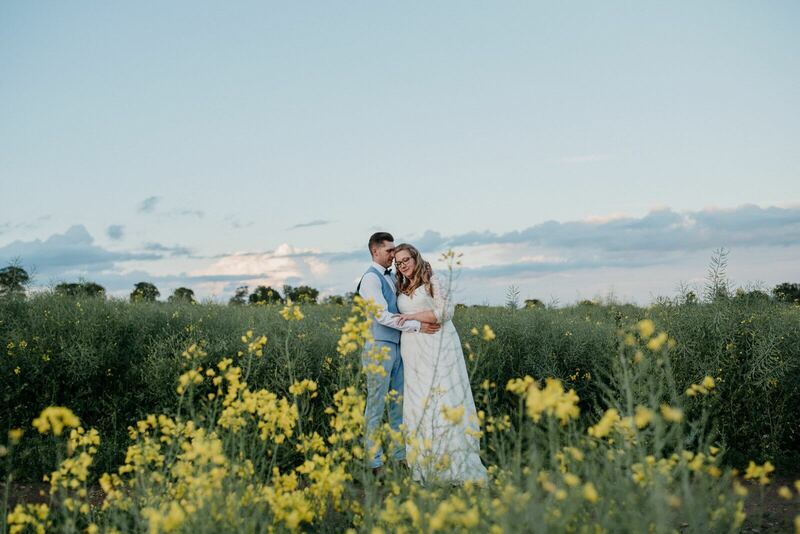 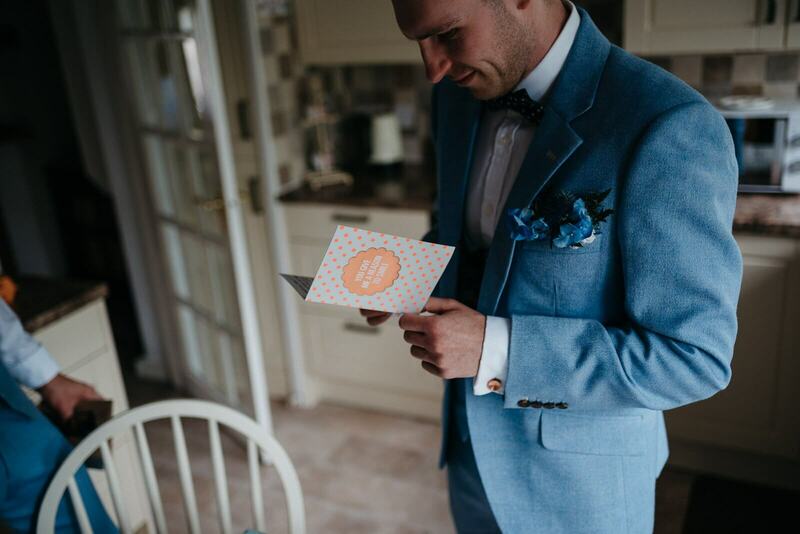 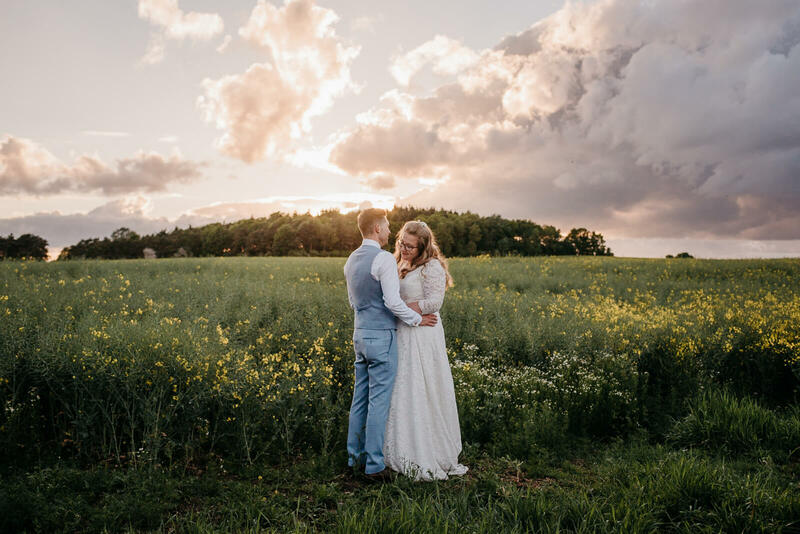 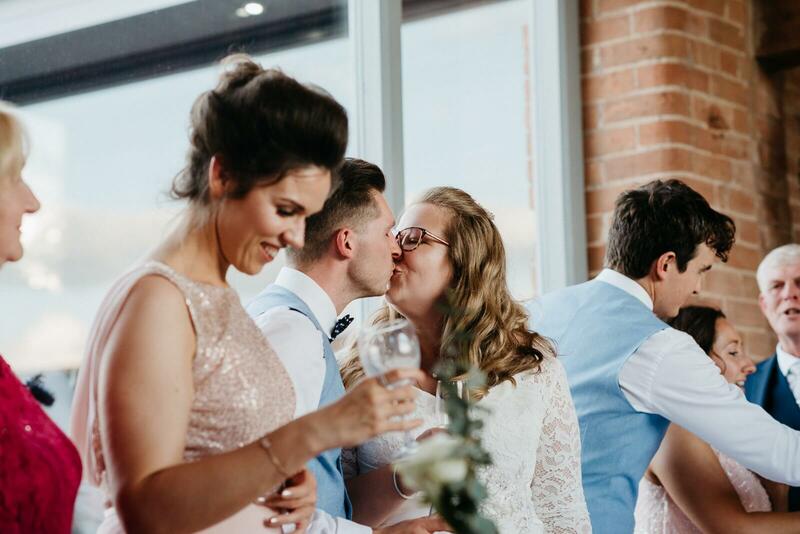 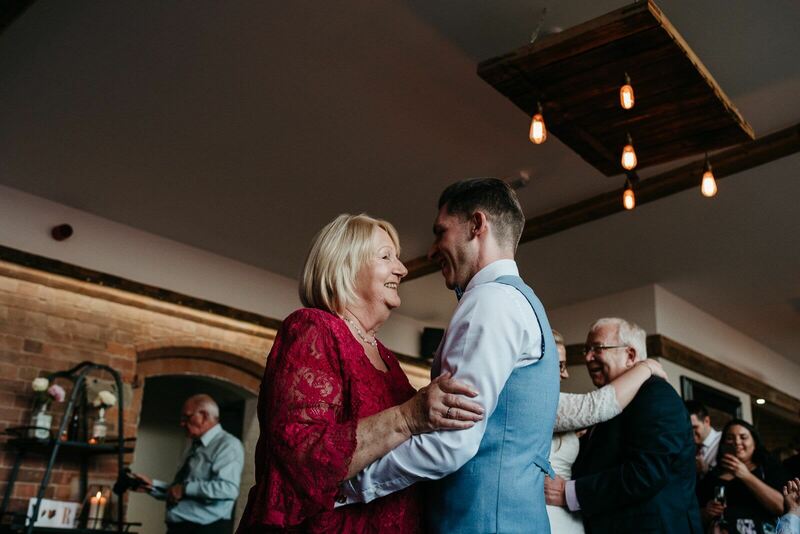 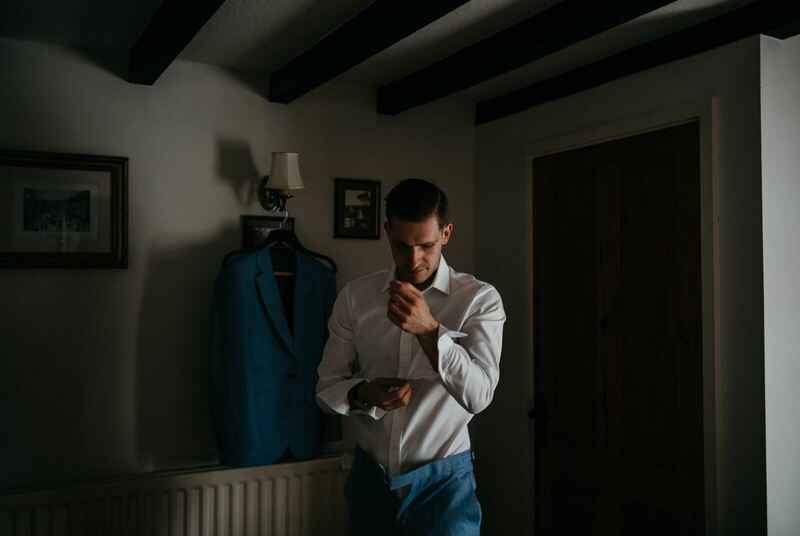 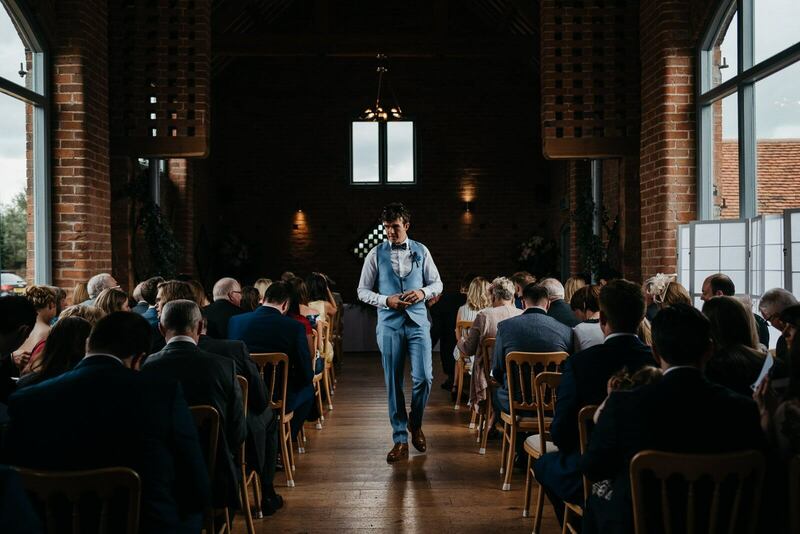 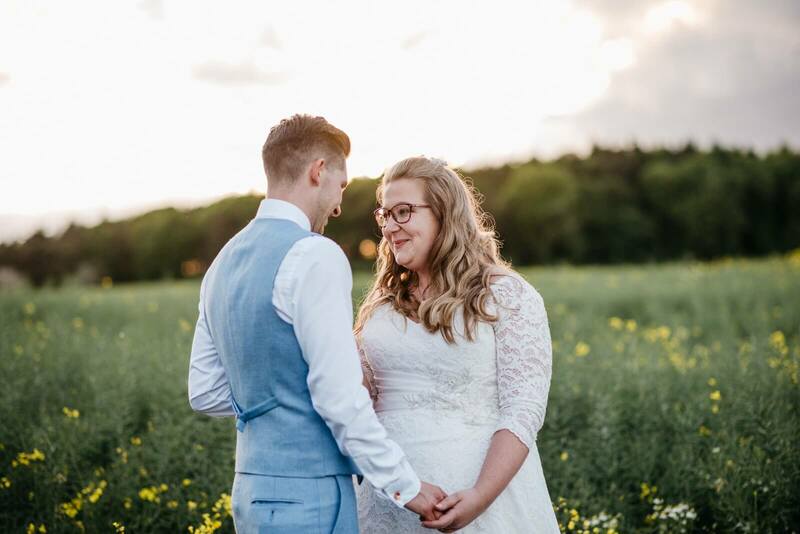 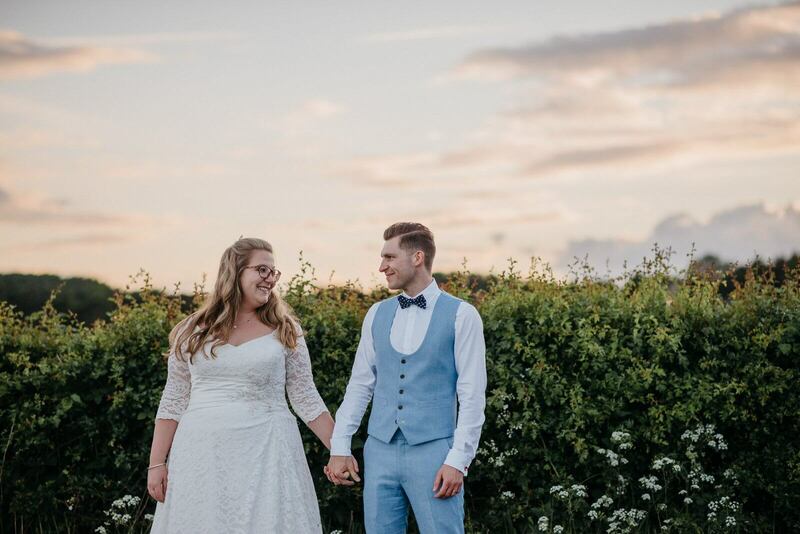 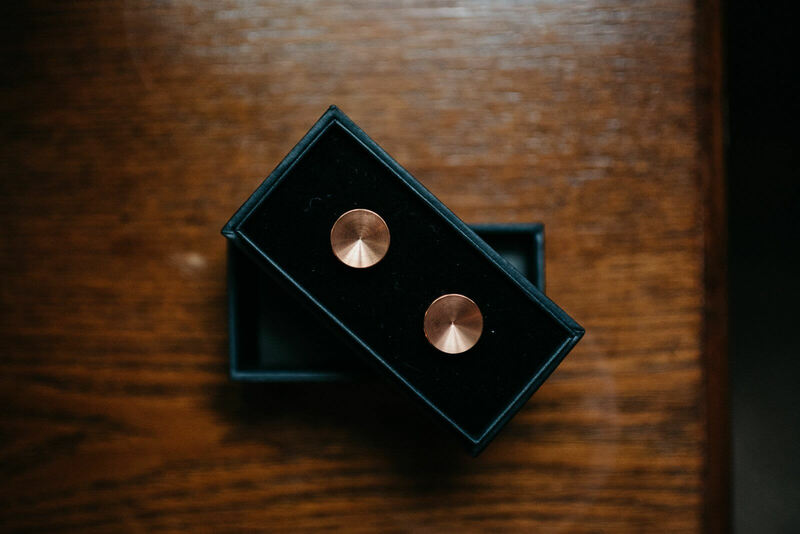 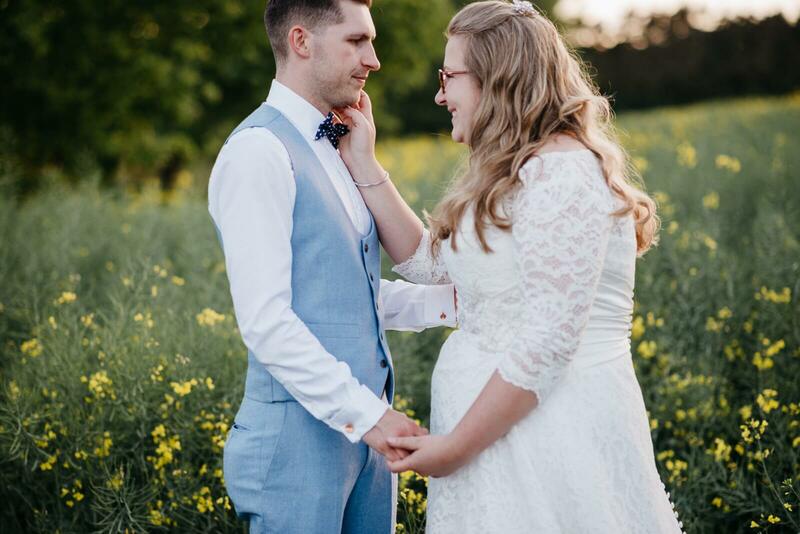 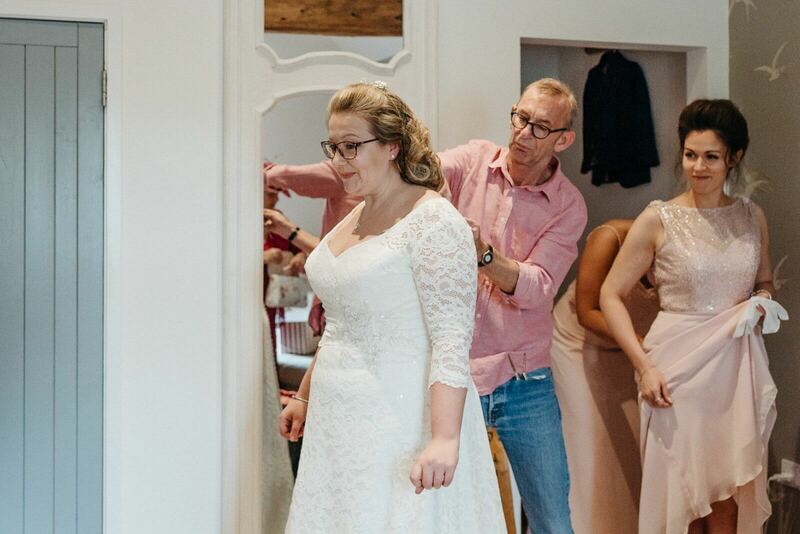 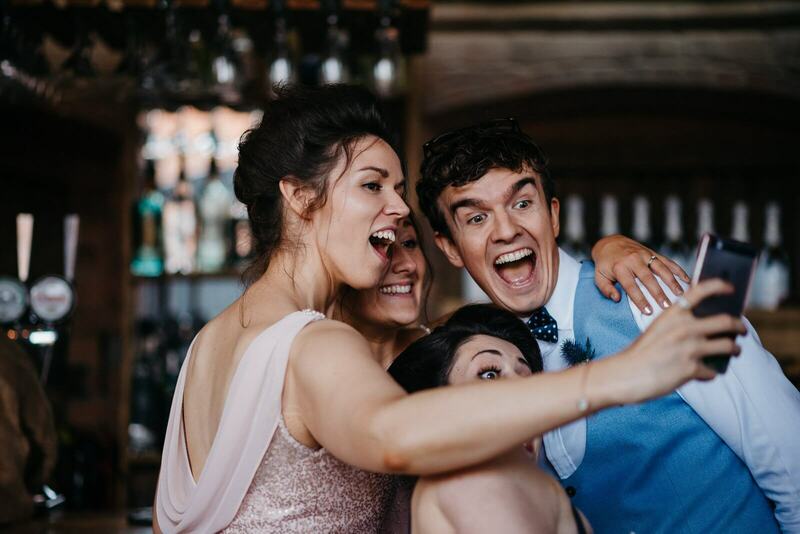 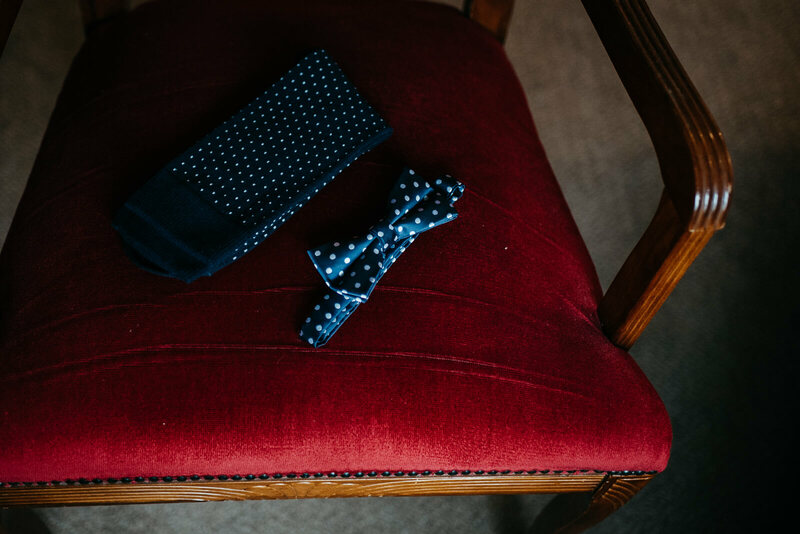 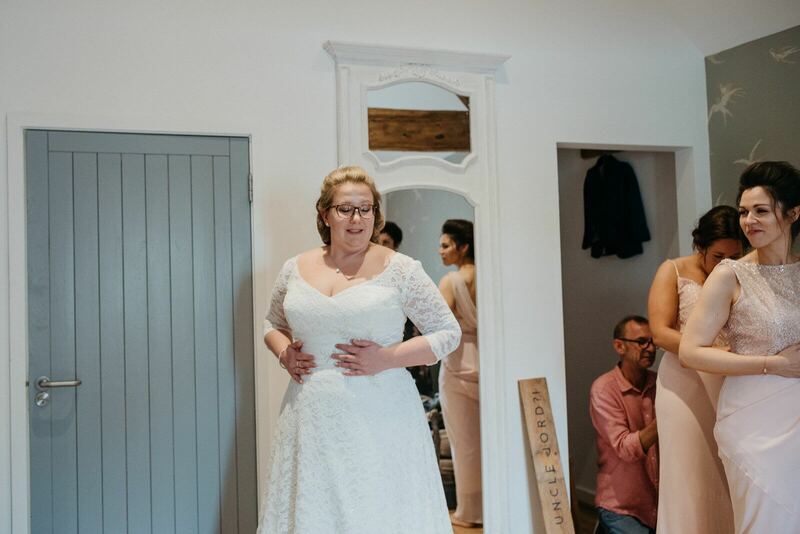 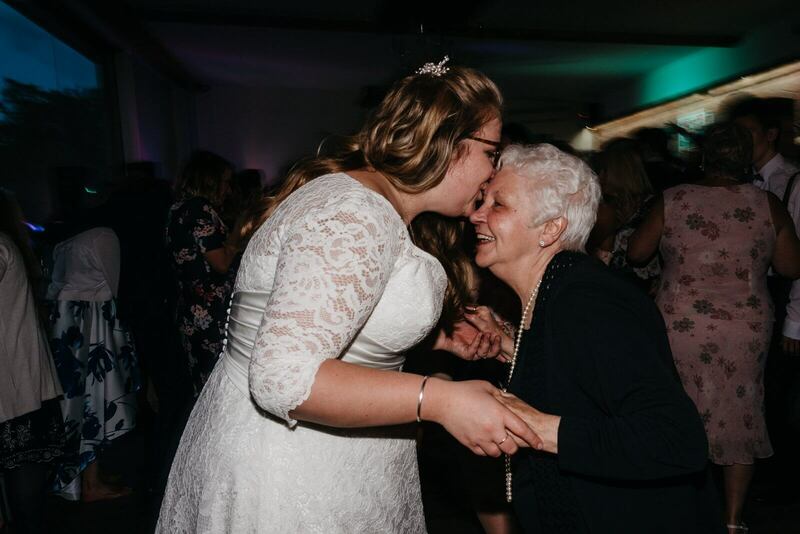 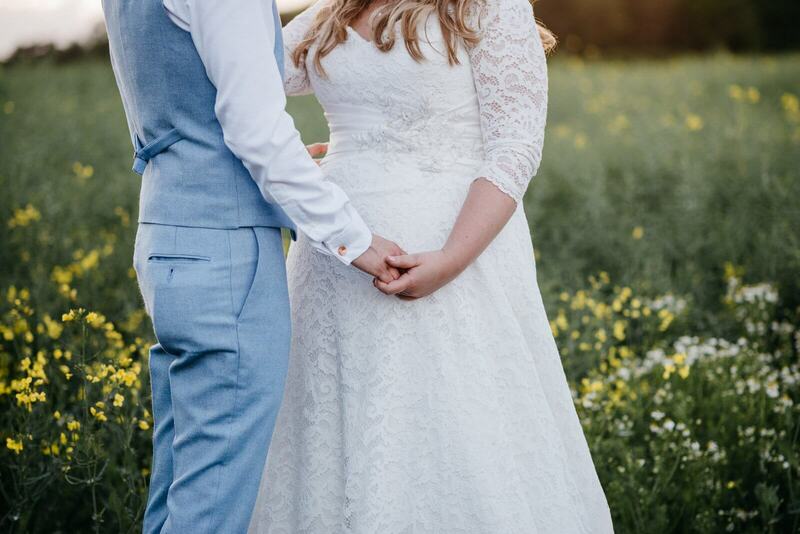 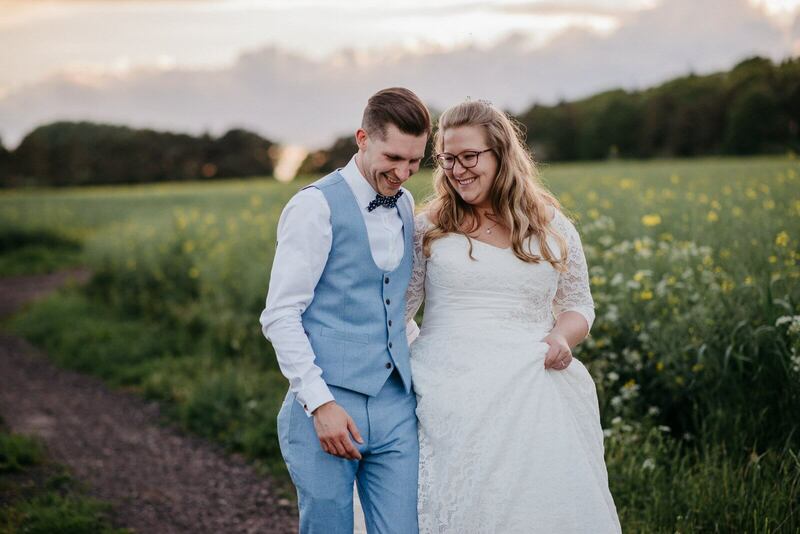 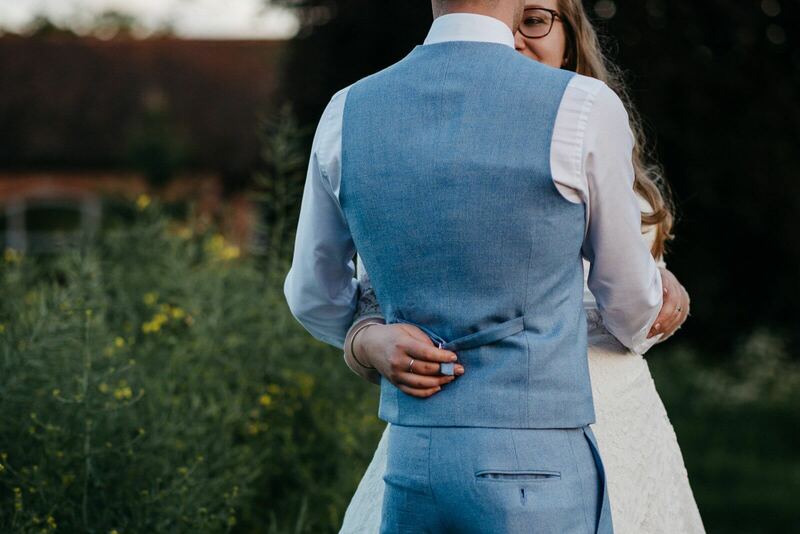 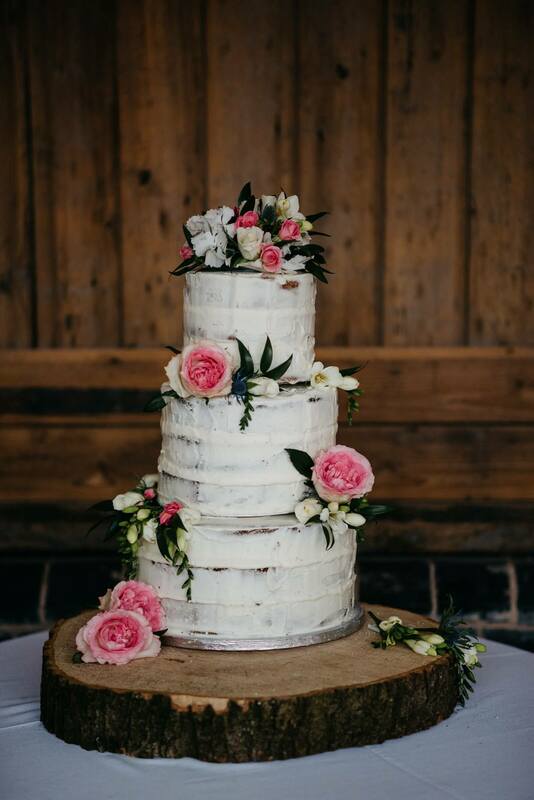 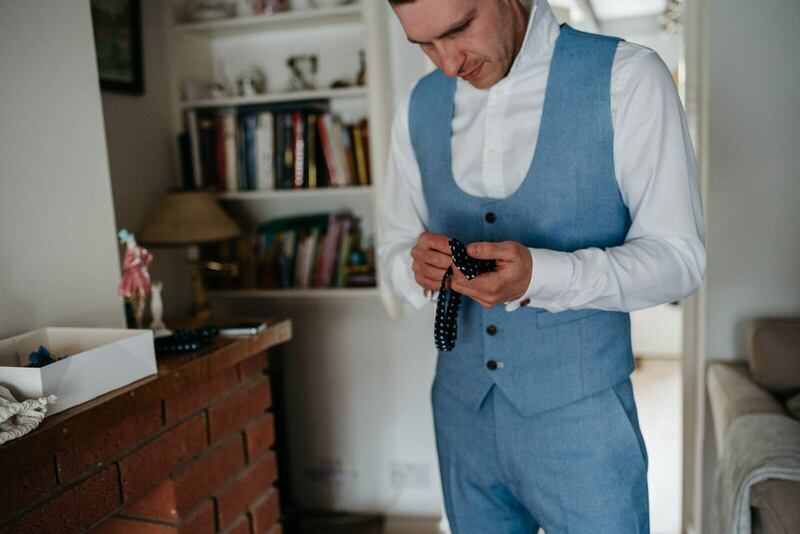 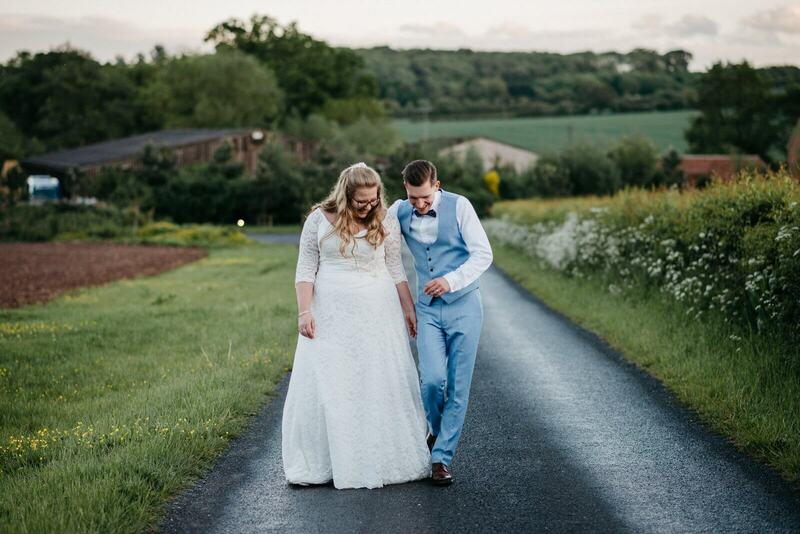 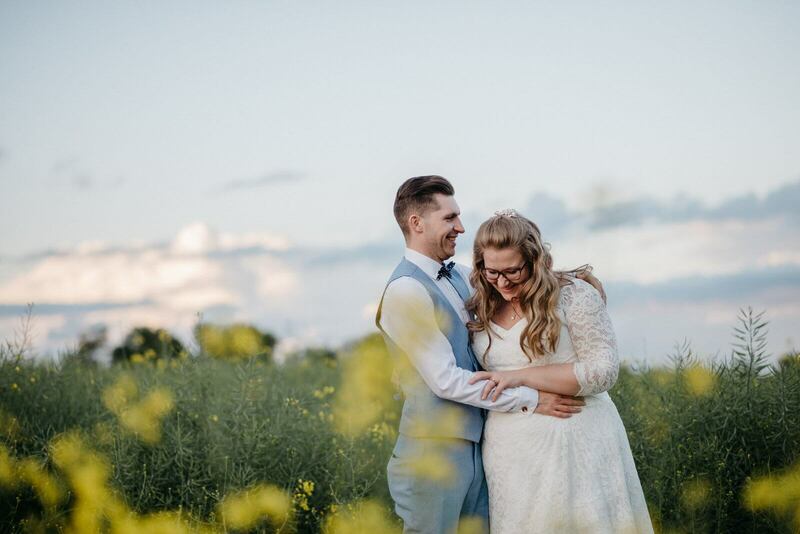 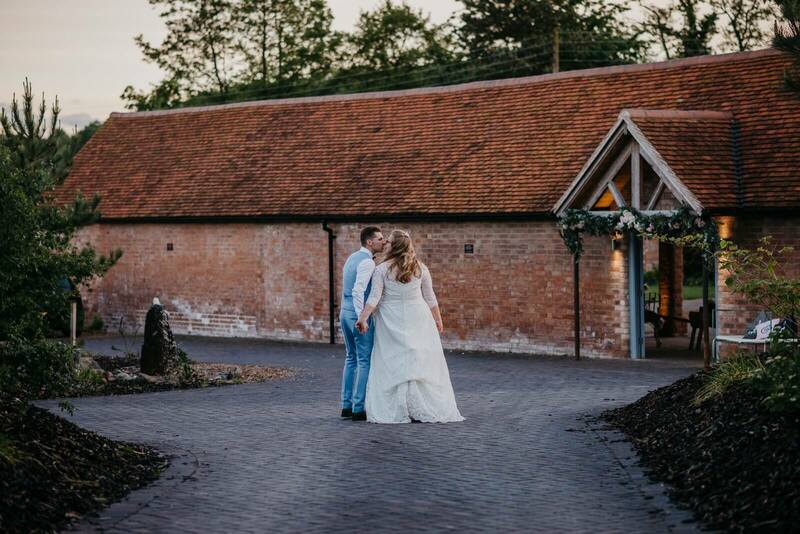 I do love a barn wedding, and this one had all the potential to be a great one, especially since Gemma is an events organiser and Jordon is a designer – they kinda had all bases covered and boy did it not disappoint! 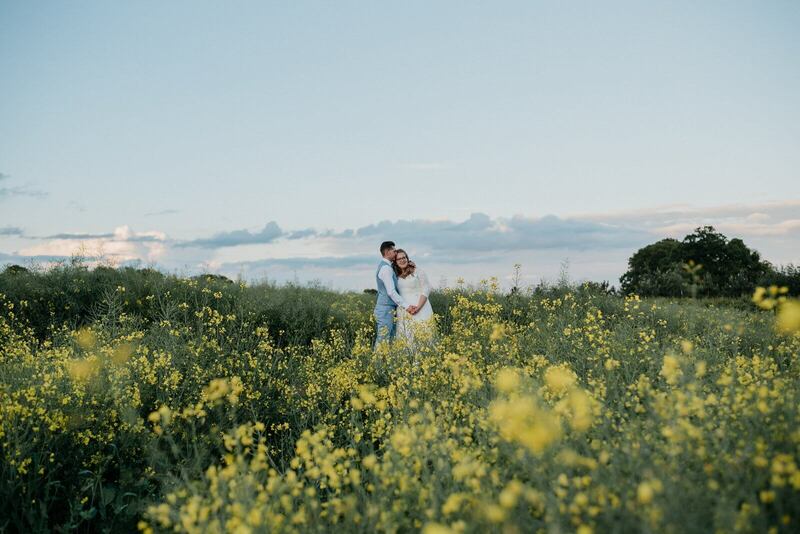 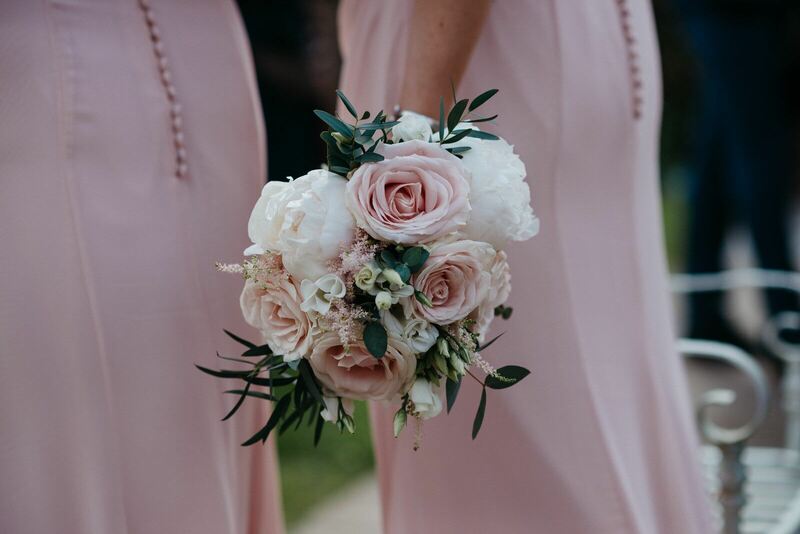 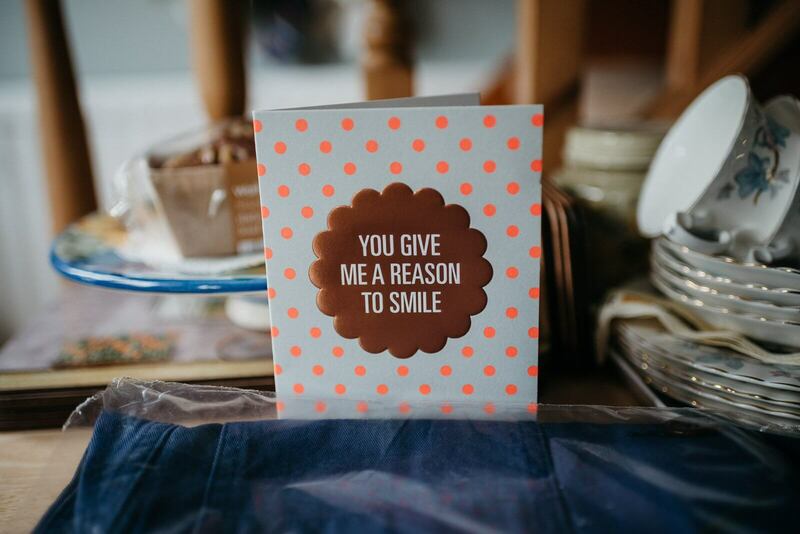 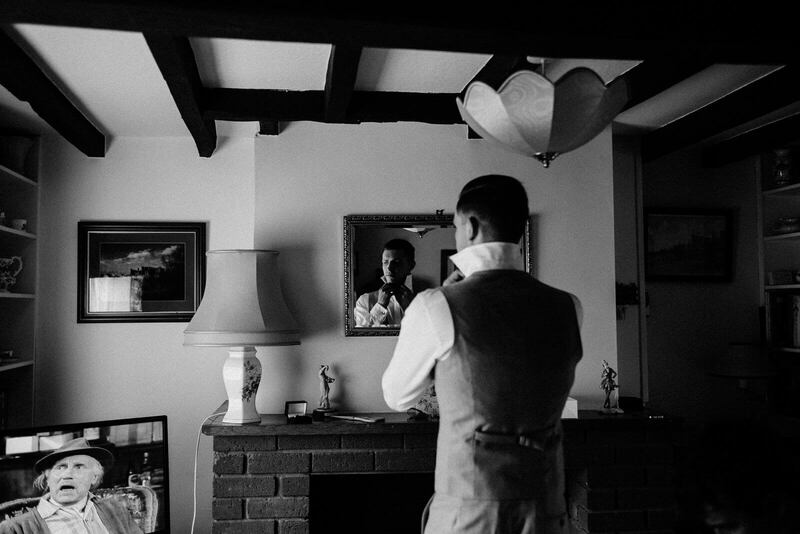 I’m so grateful to Maureen Du Preez Photography for asking me along to help her capture the day. 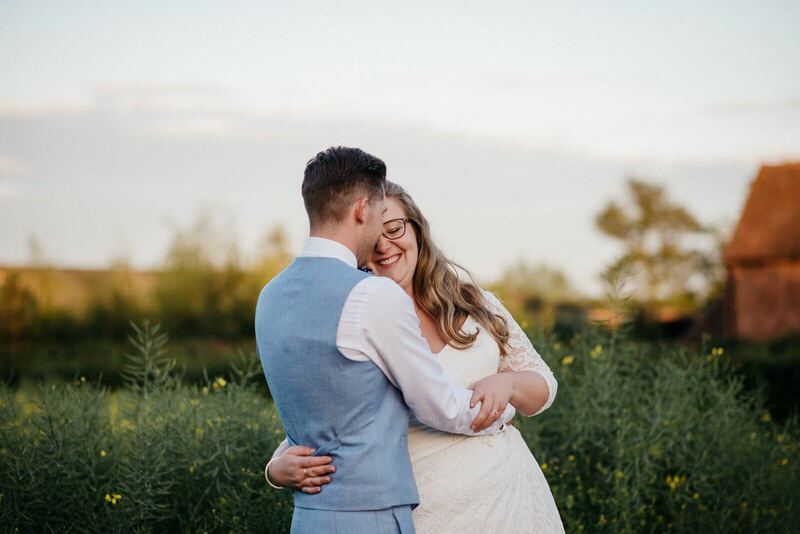 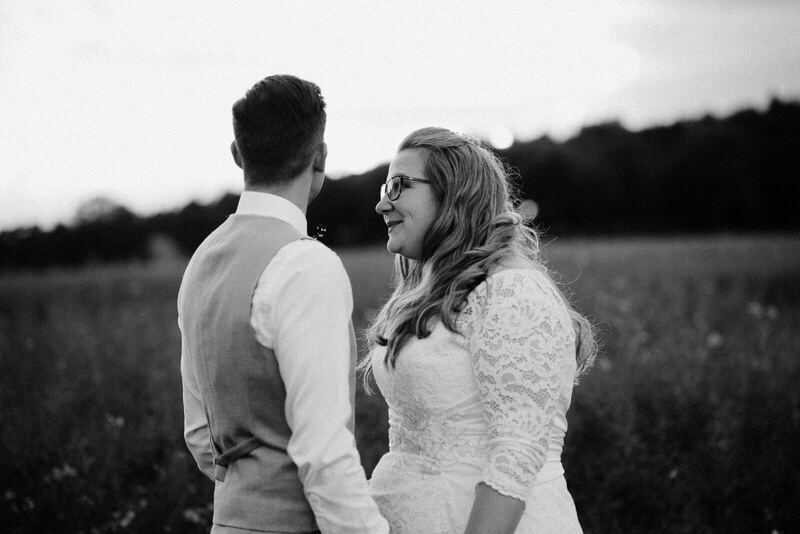 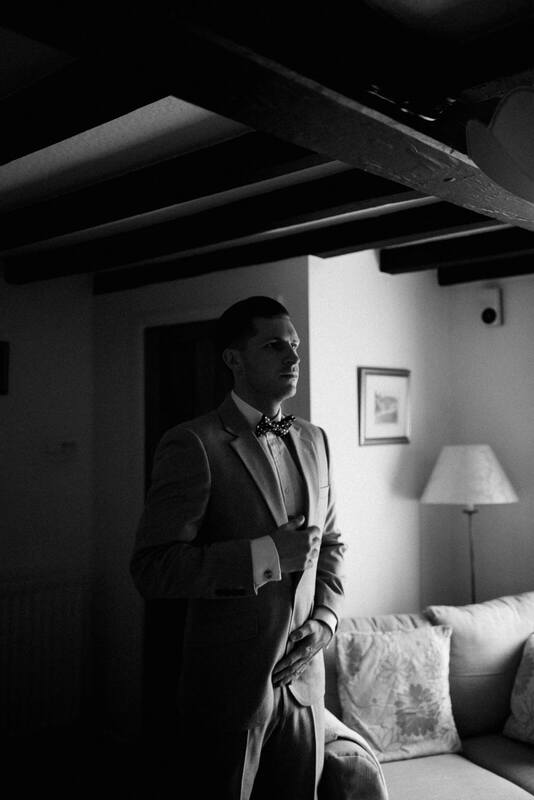 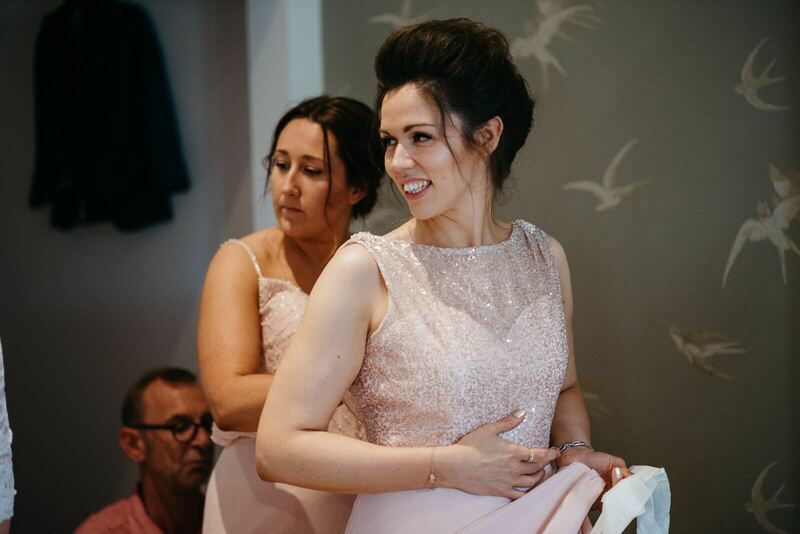 Gemma & Jordan choose to celebrate their wedding at Swallows Nest Barn in Warwickshire. 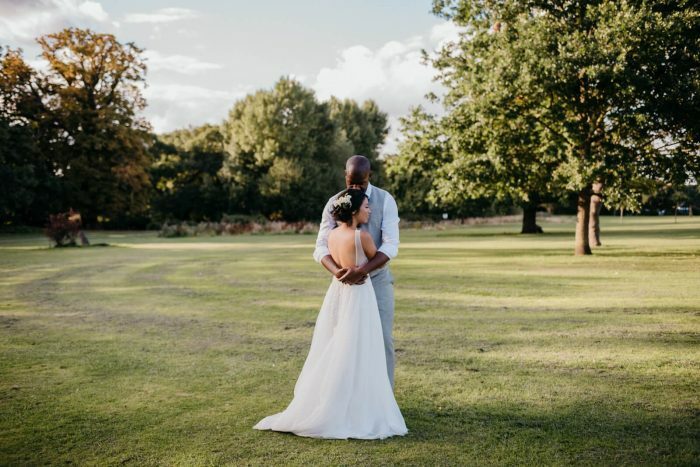 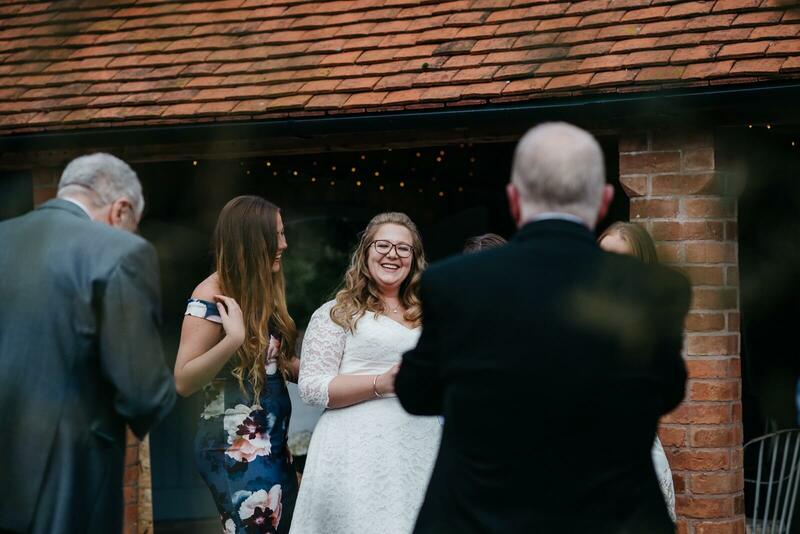 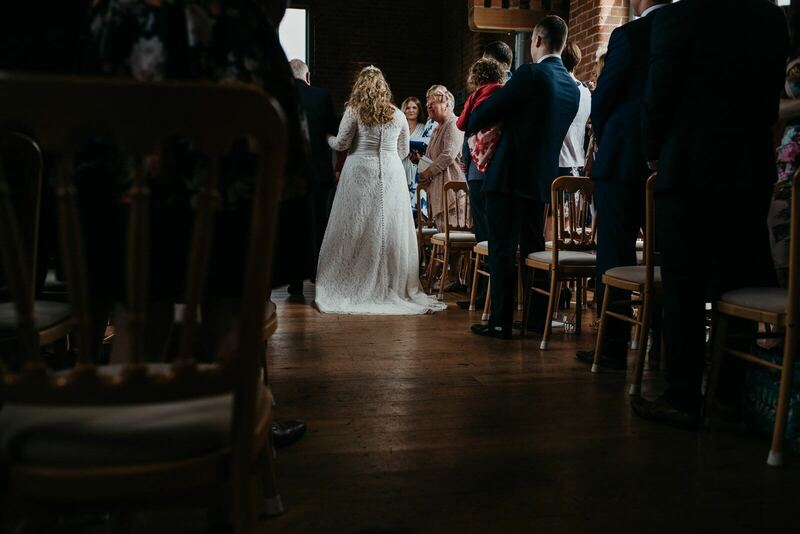 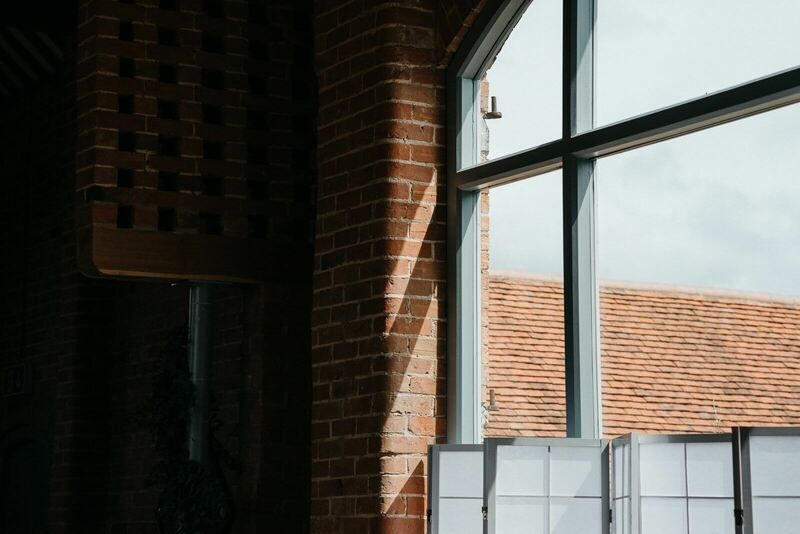 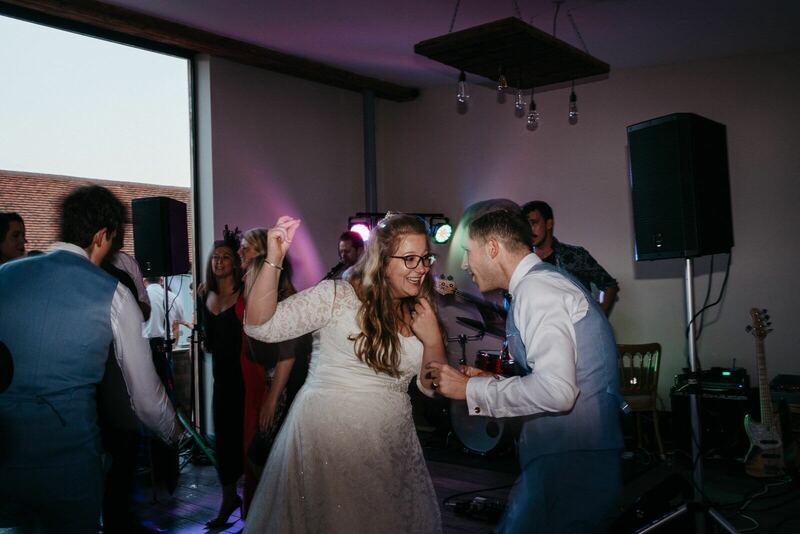 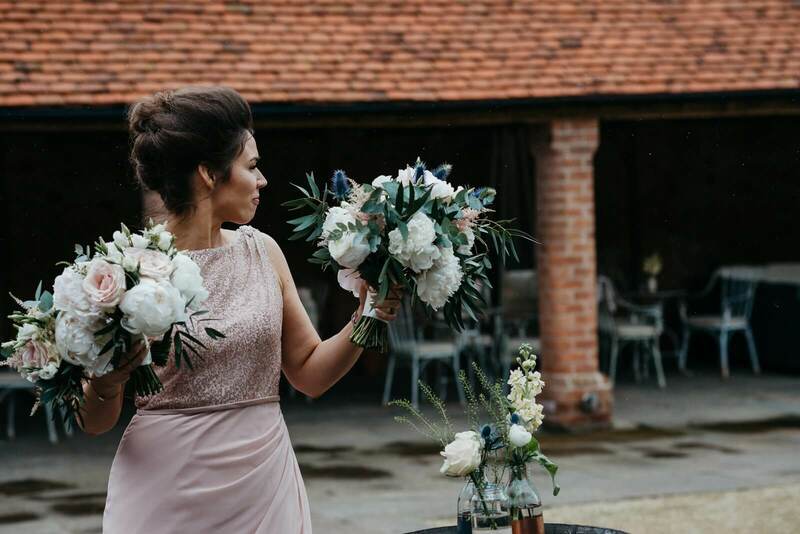 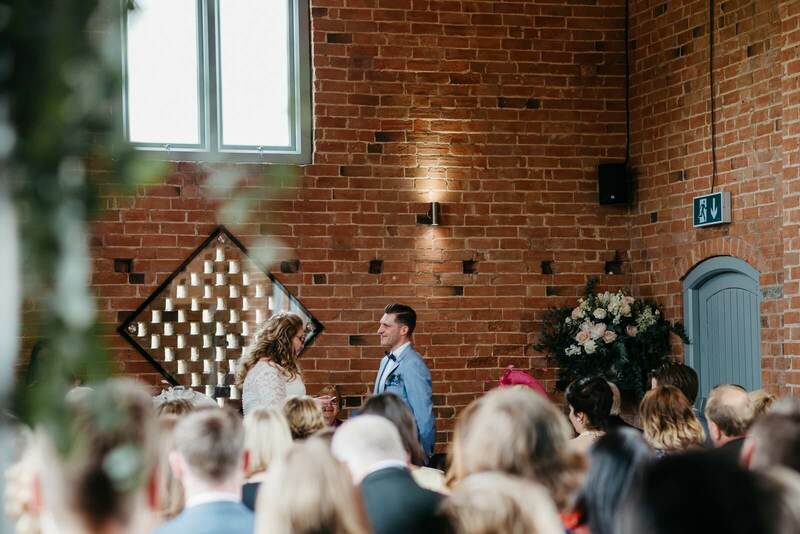 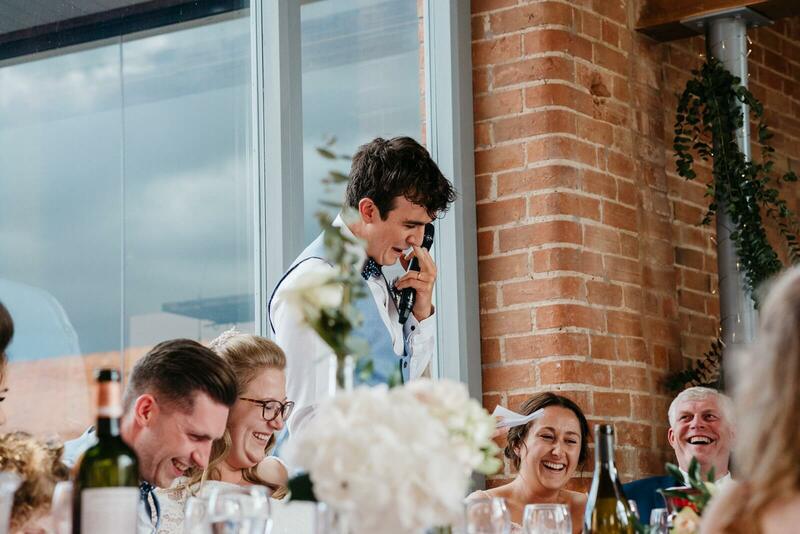 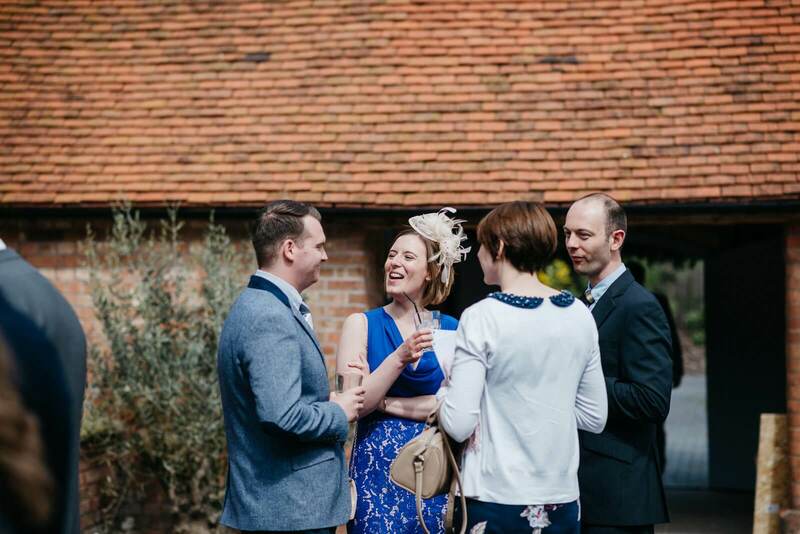 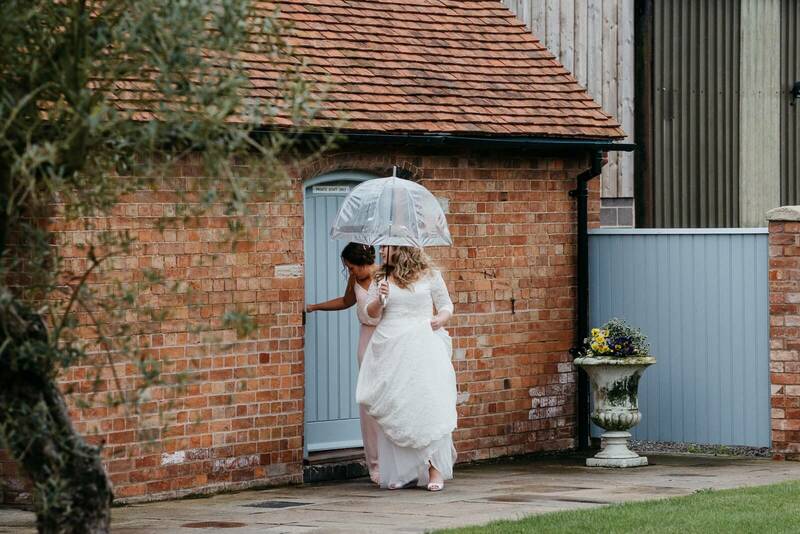 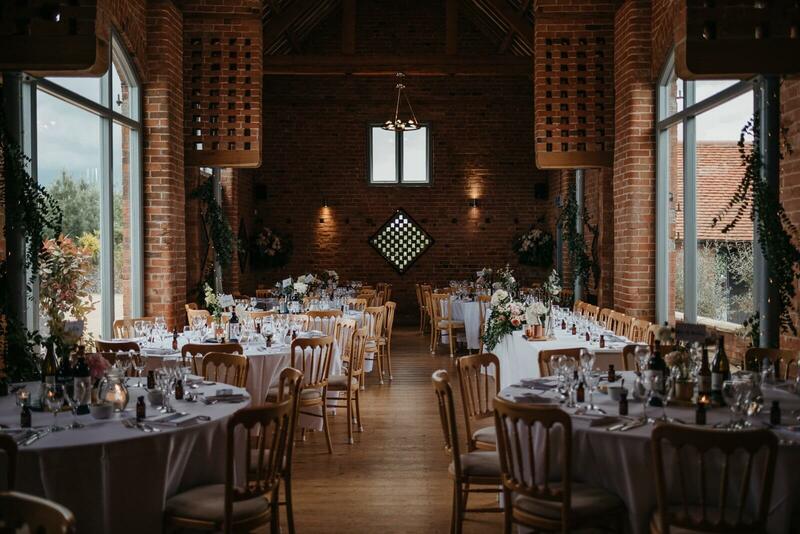 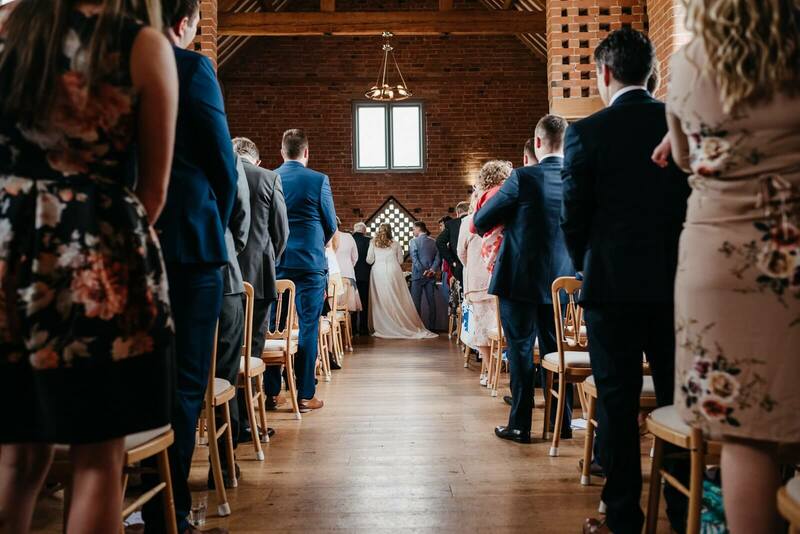 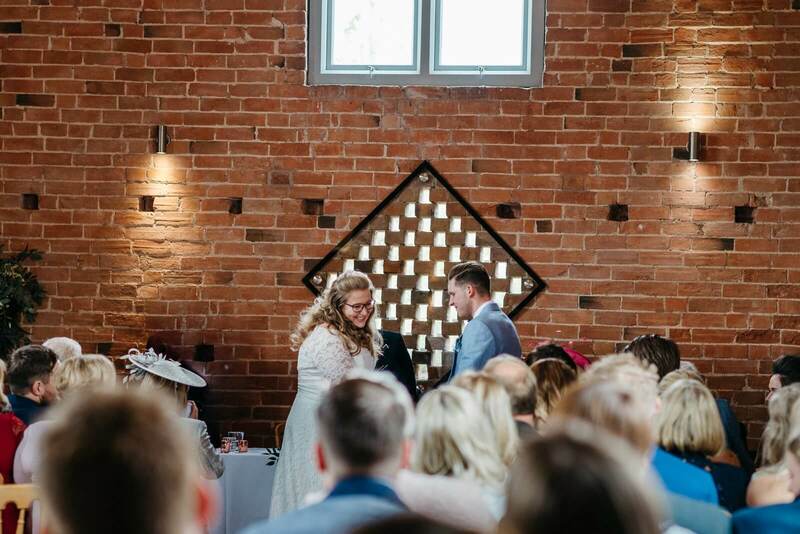 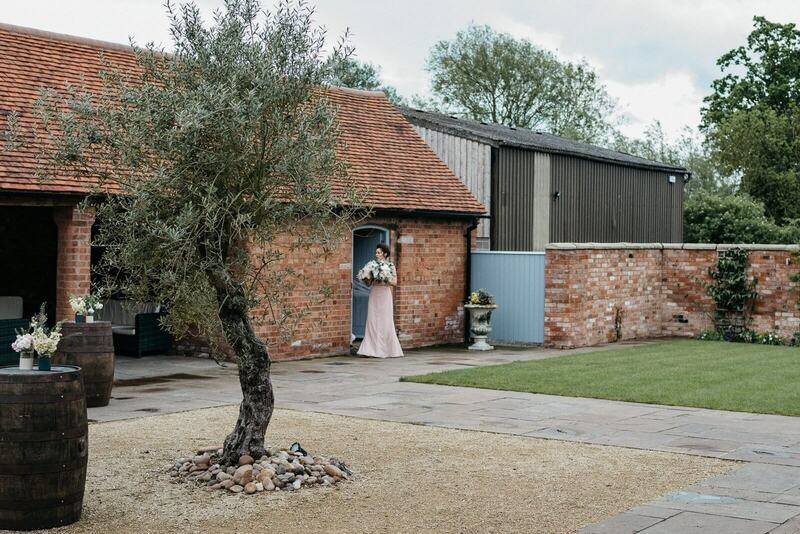 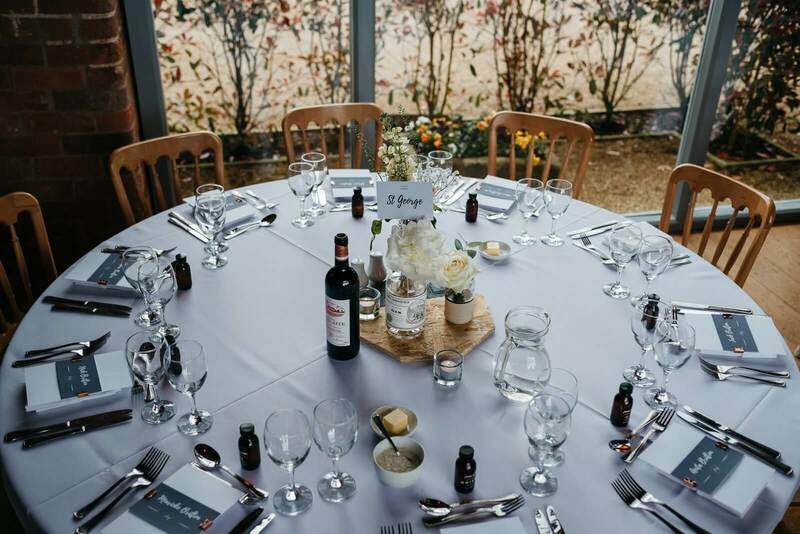 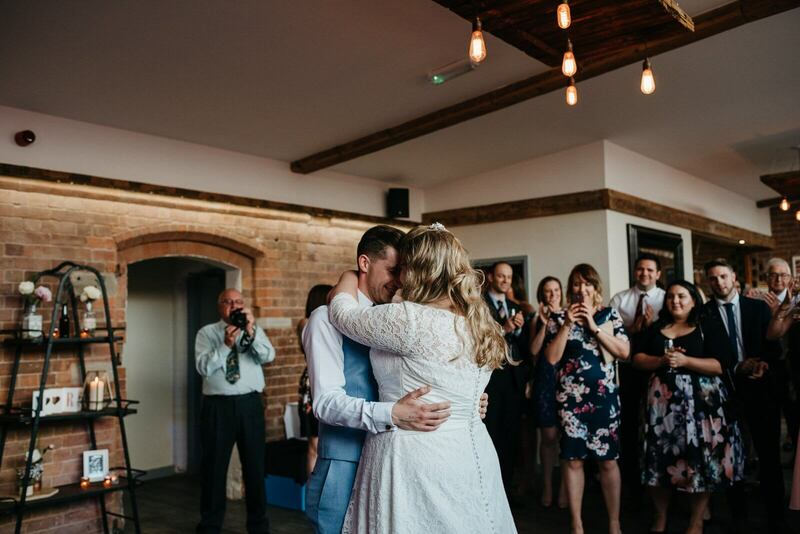 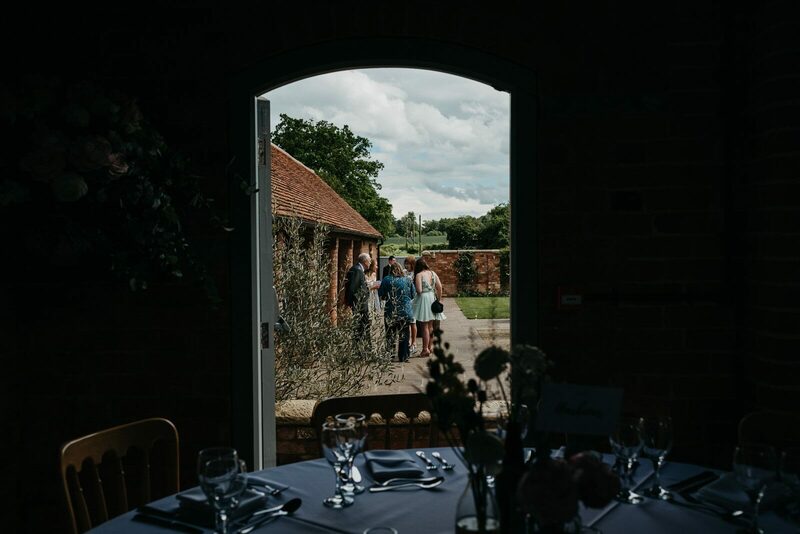 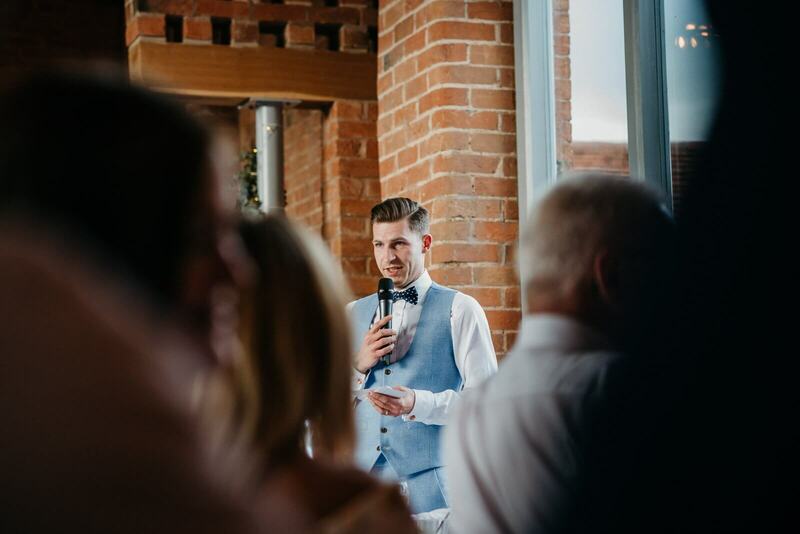 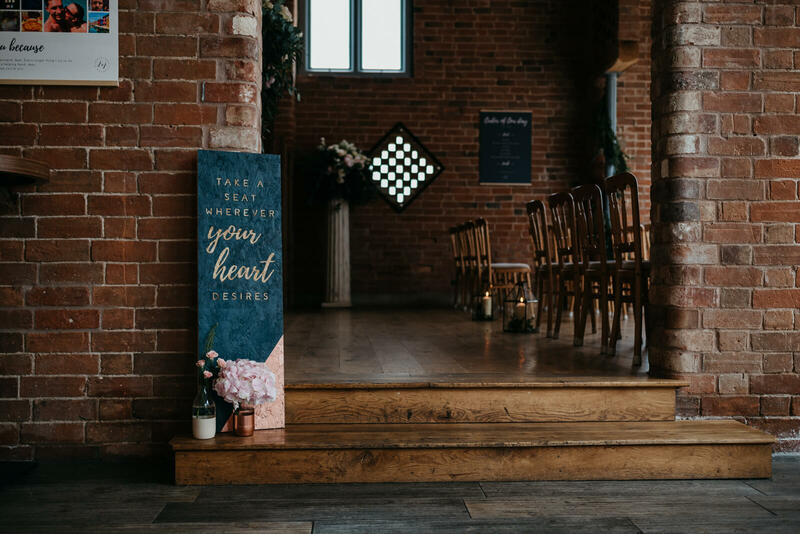 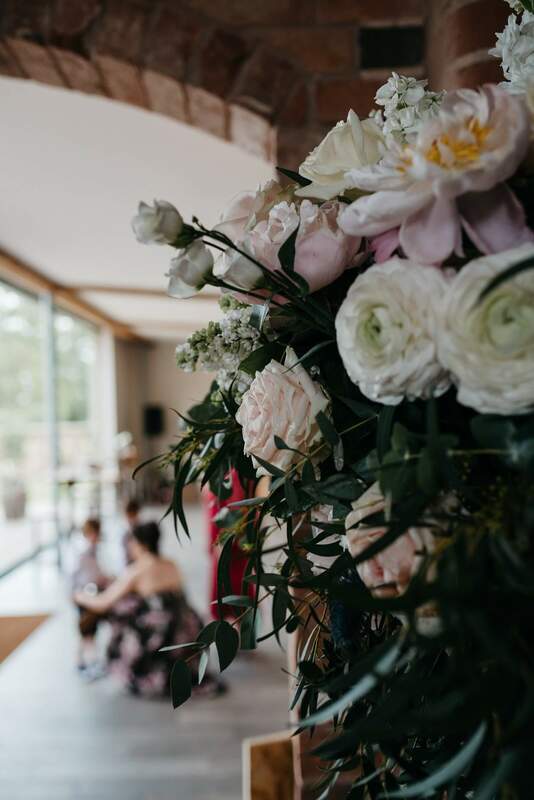 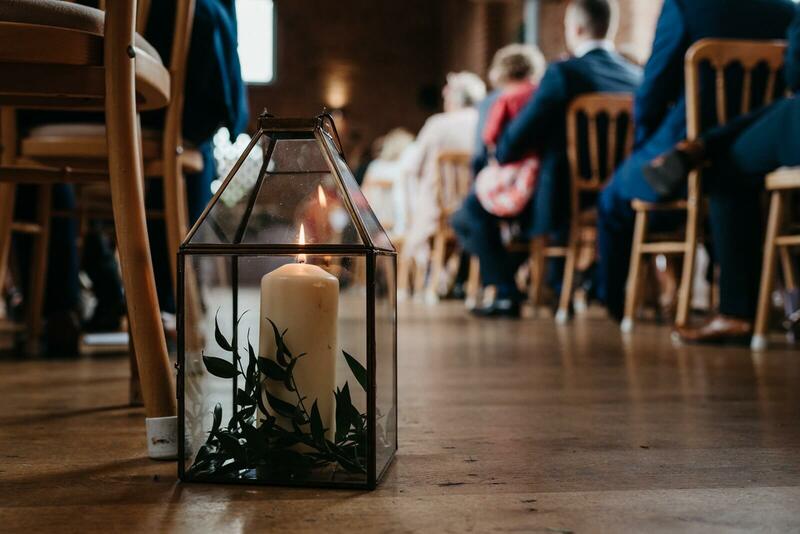 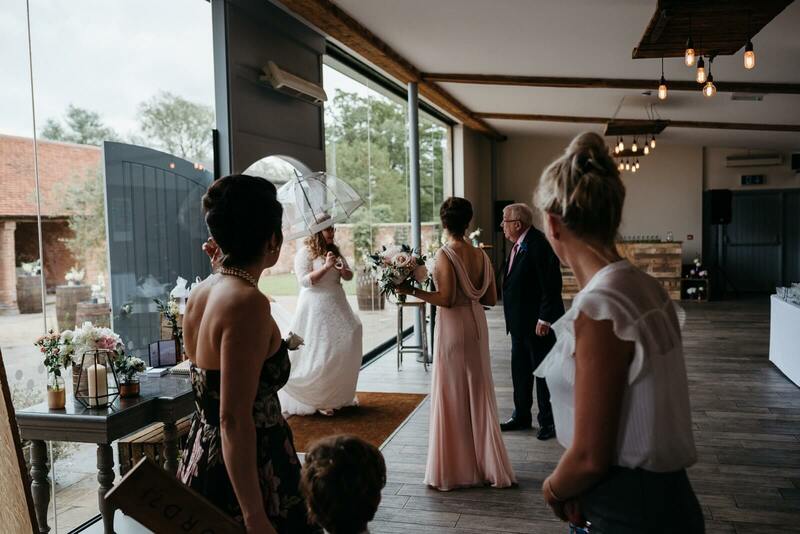 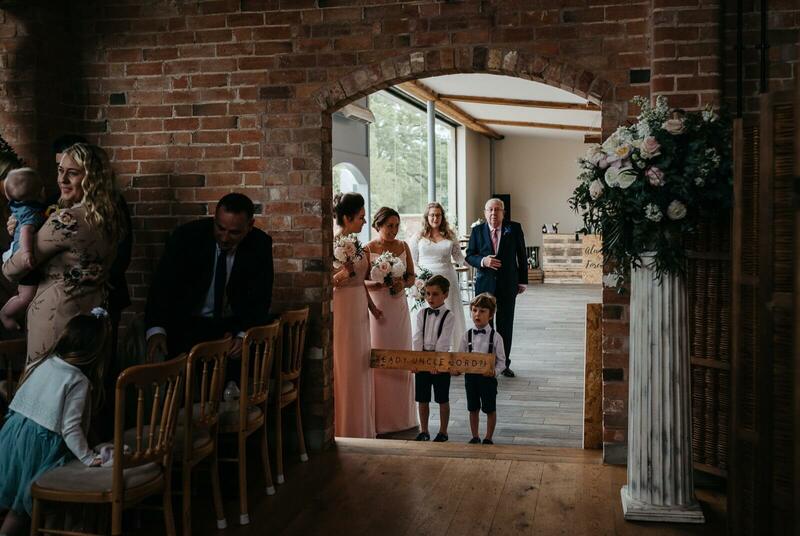 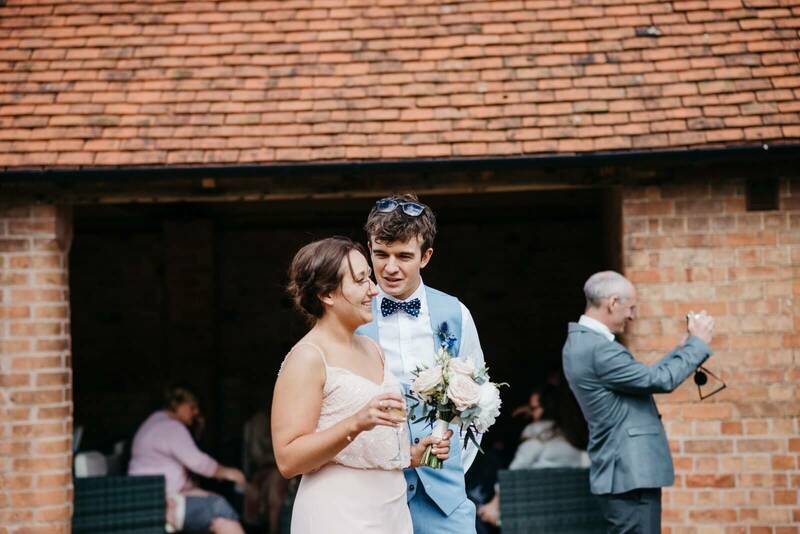 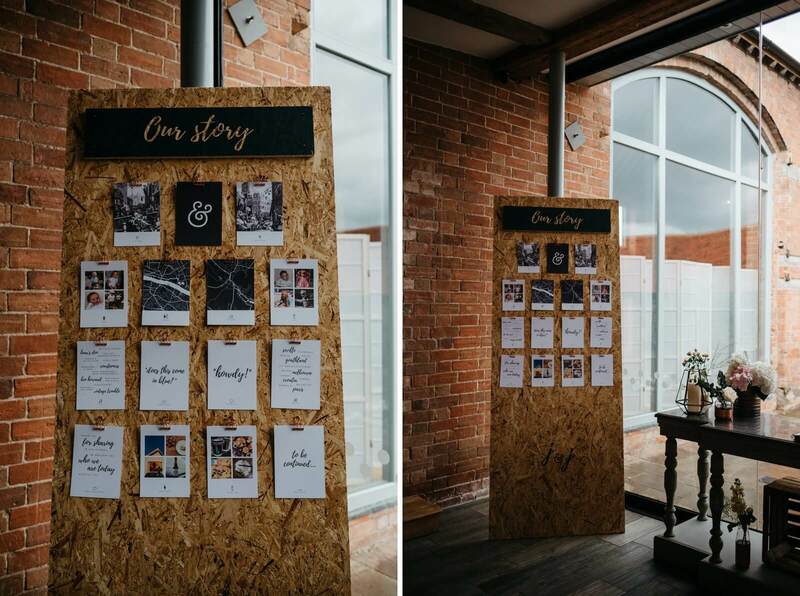 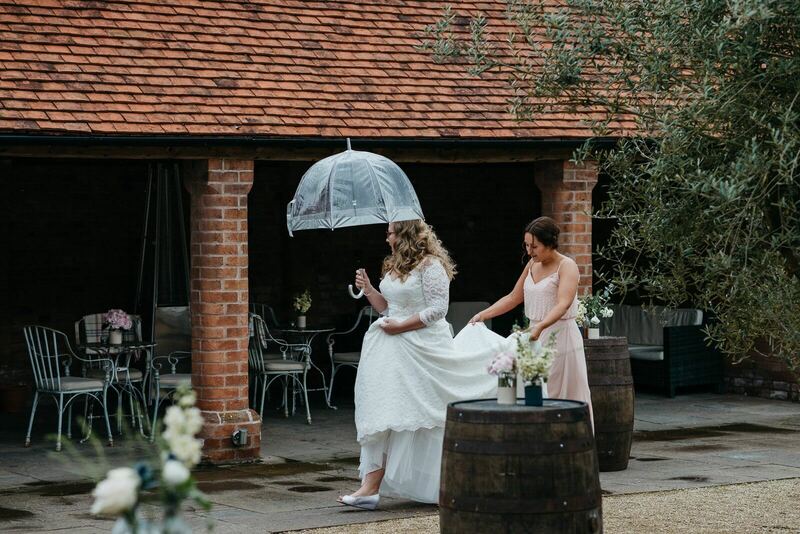 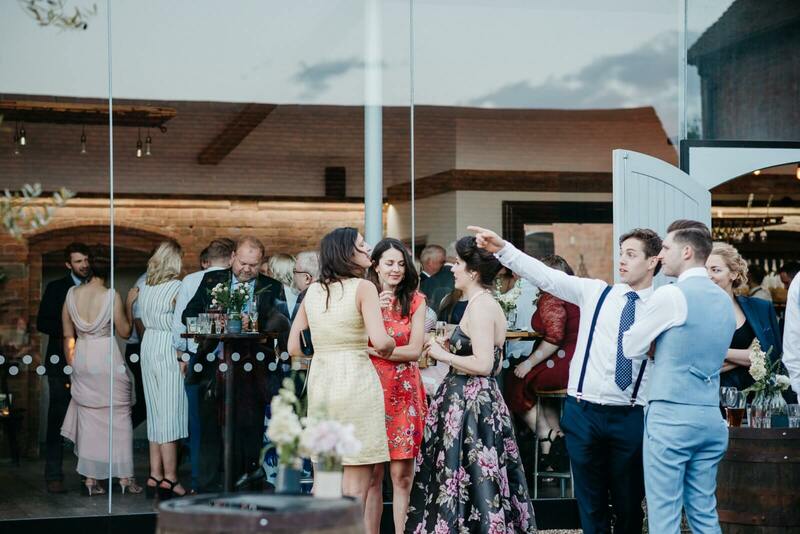 It’s such a gorgeous, rustic venue with old red brick barns refurbished with a modern twist around a central courtyard. 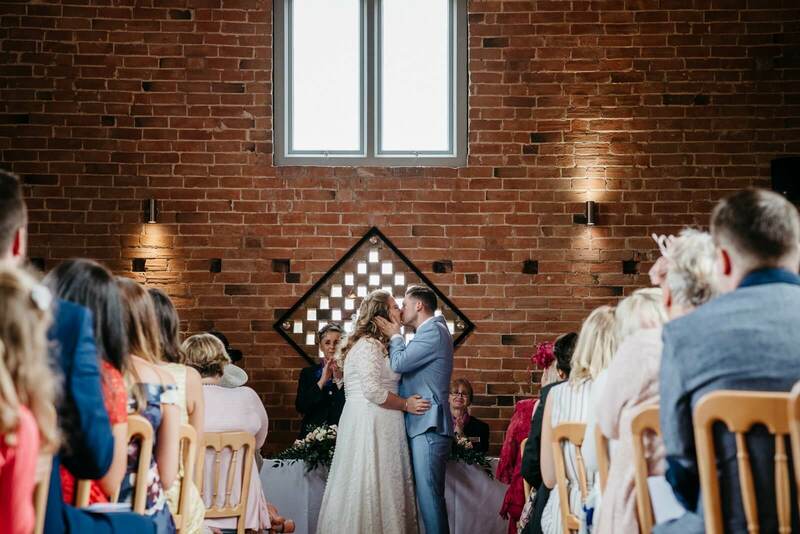 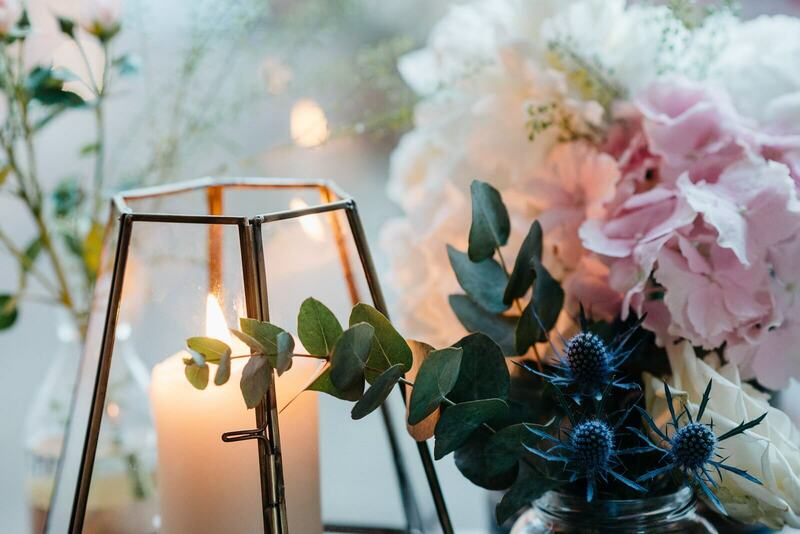 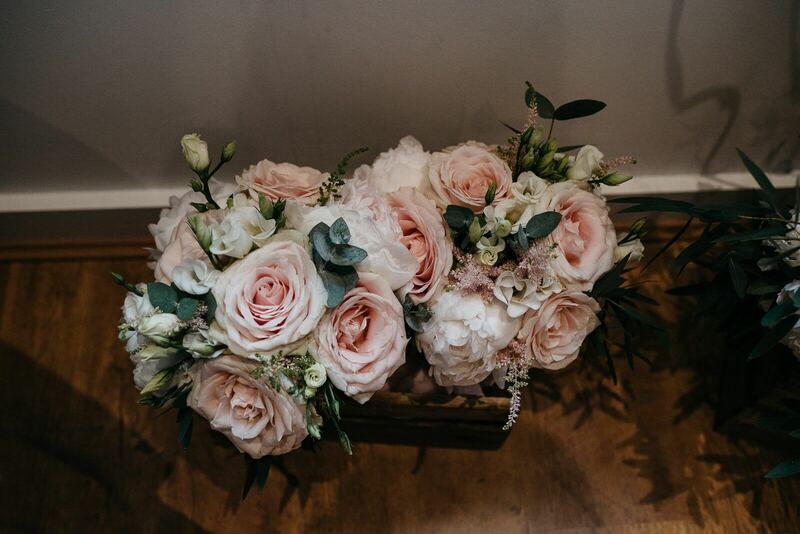 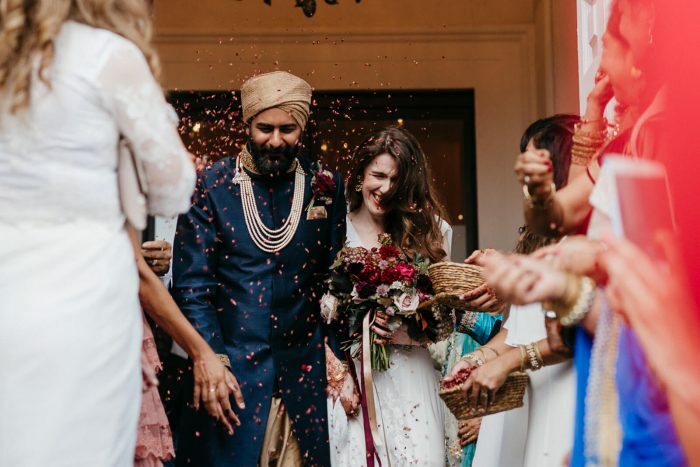 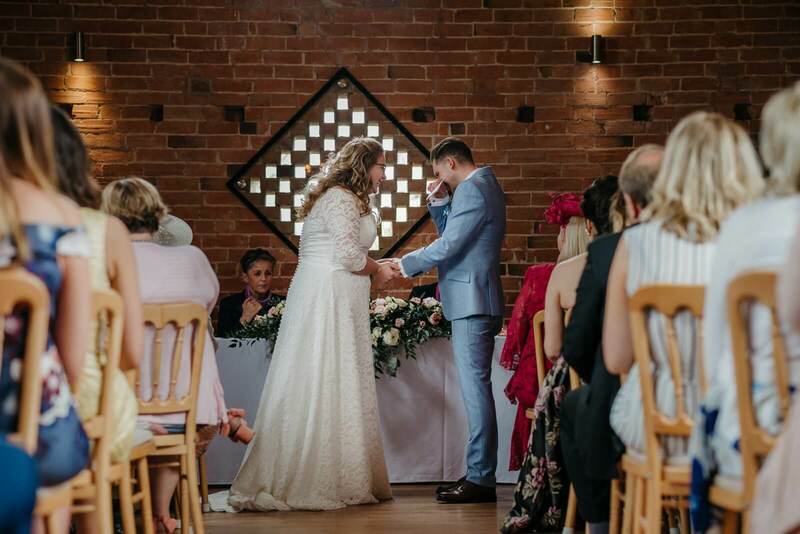 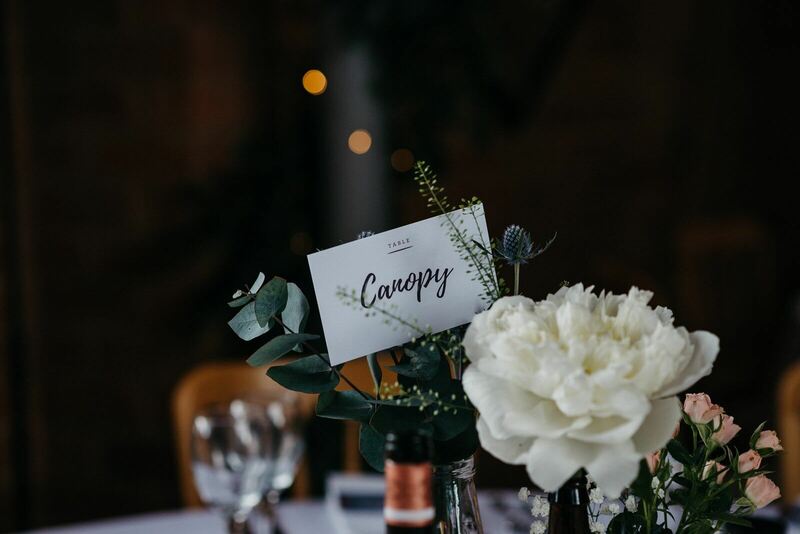 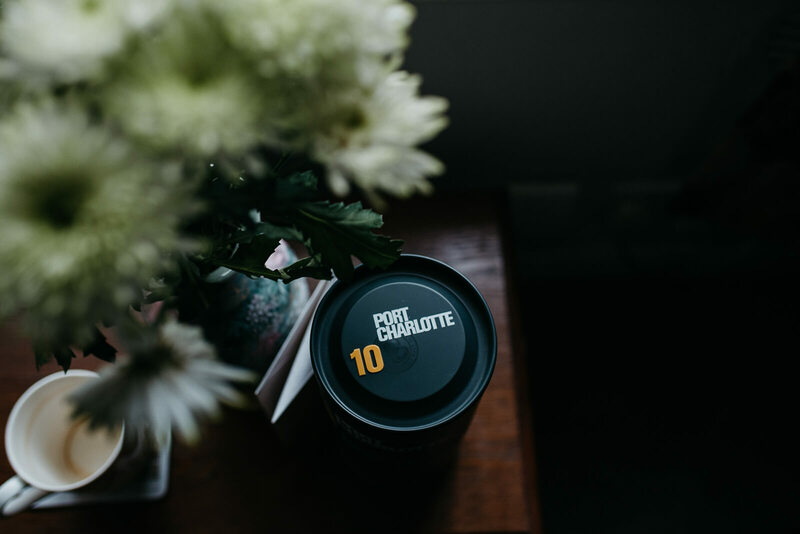 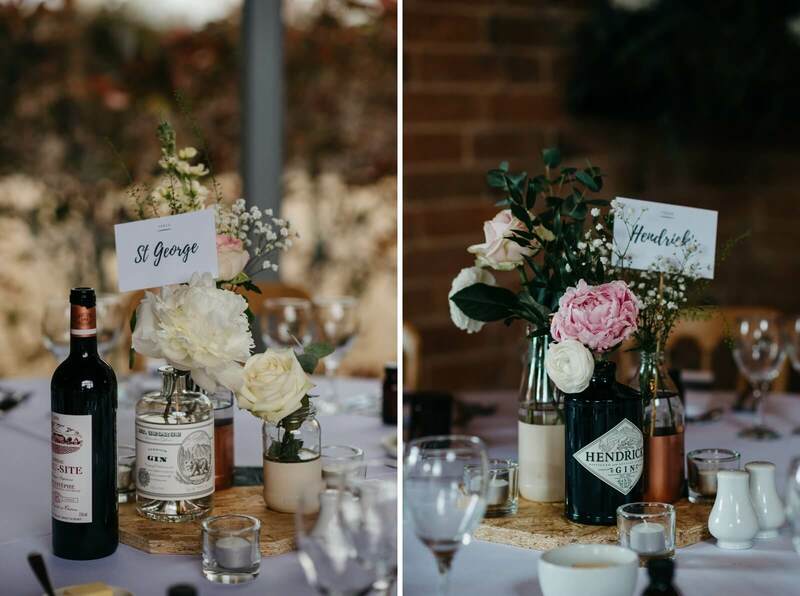 Armed with their skills in designing and planning they they kitted out the venue in gold gilded terrariums, candles, lashings of floral touches and wooden details including my favourite thing – the gin bar, a nod to Gemma’s love of the tipple. 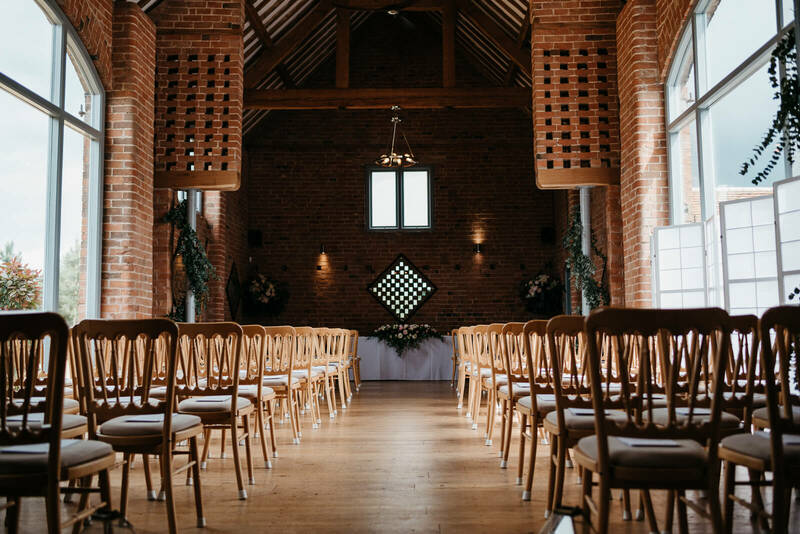 If you are thinking about Swallows Nest Barn as your wedding venue I’d love to hear from you, you can send me a message here.